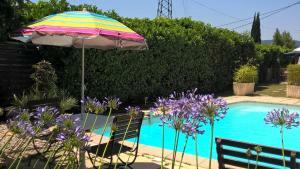 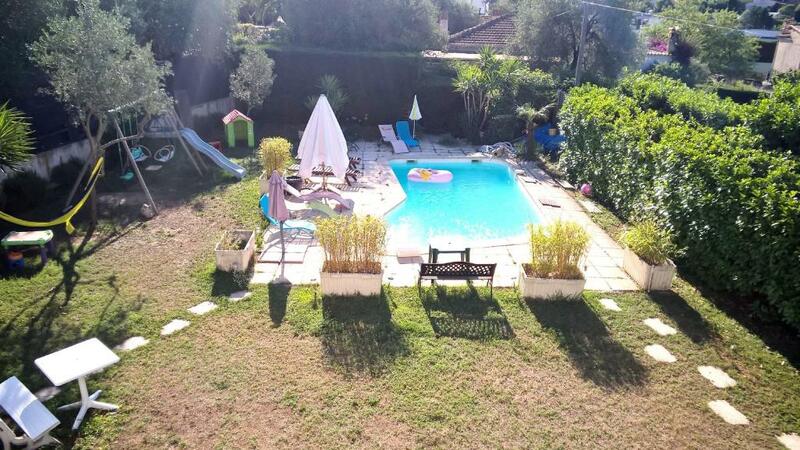 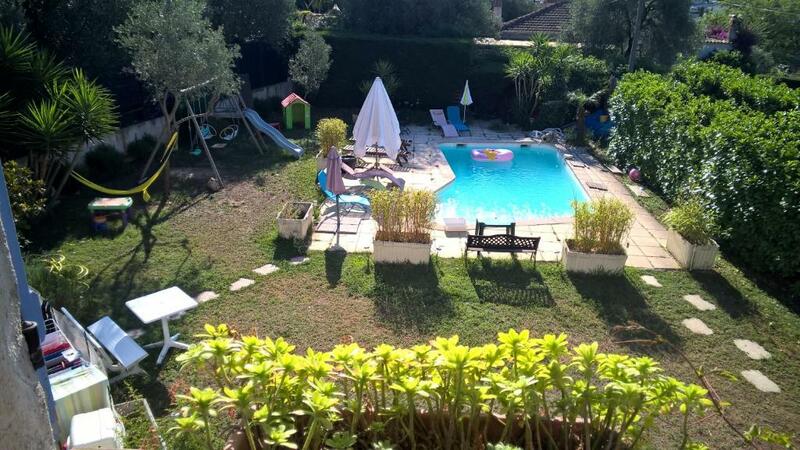 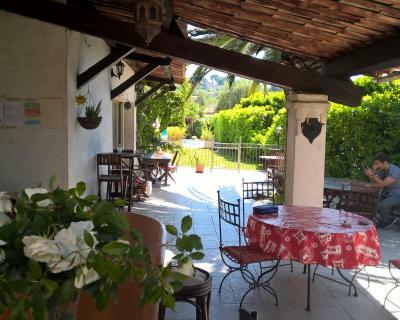 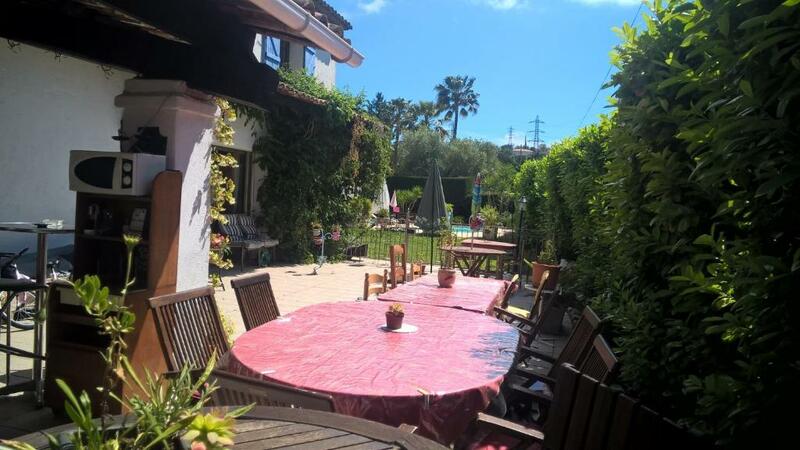 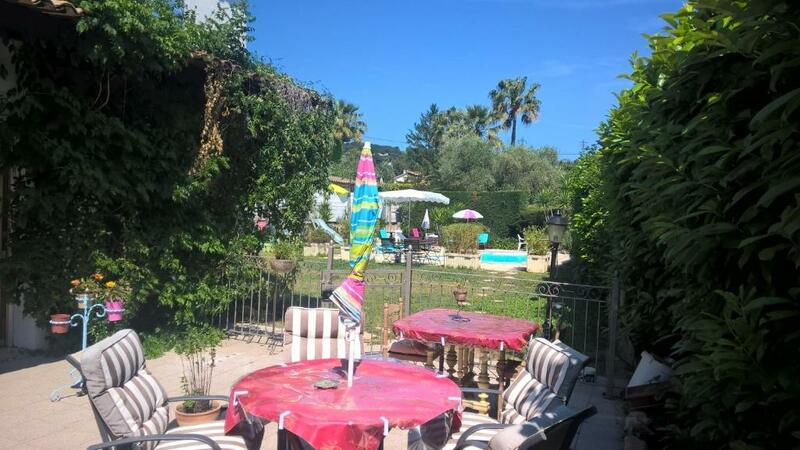 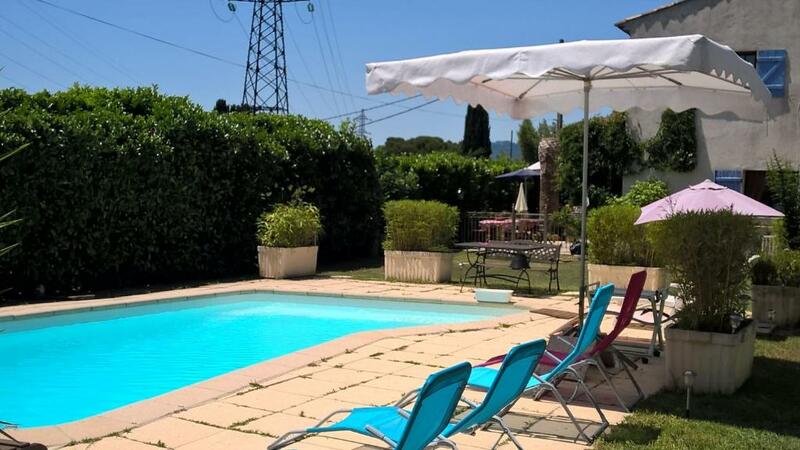 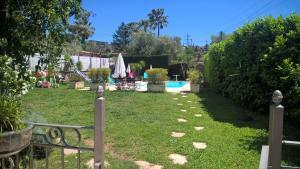 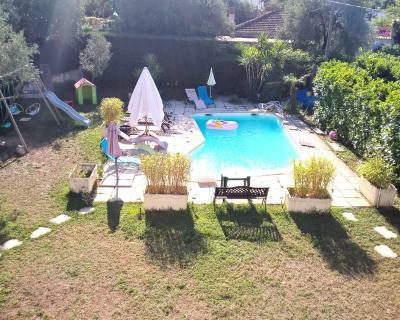 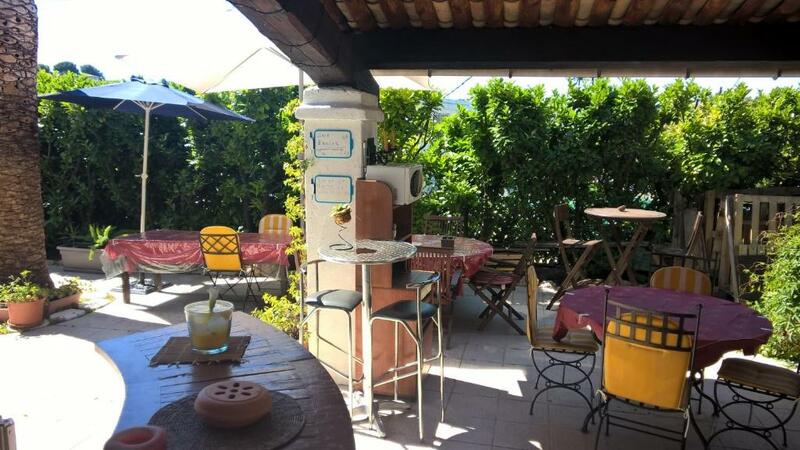 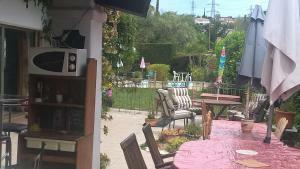 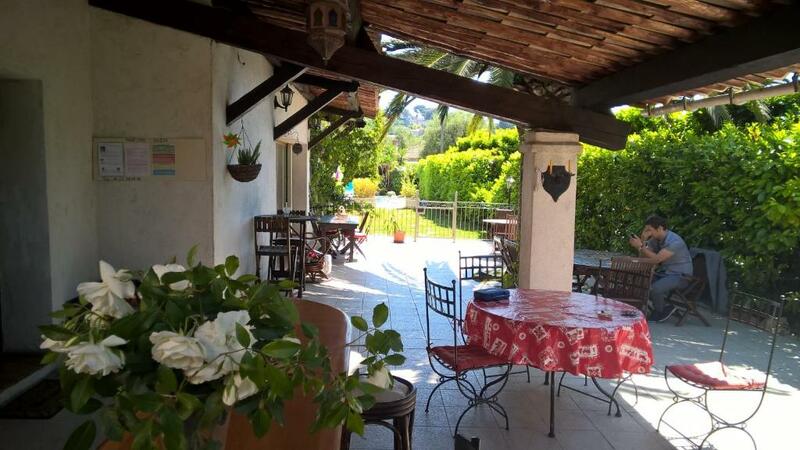 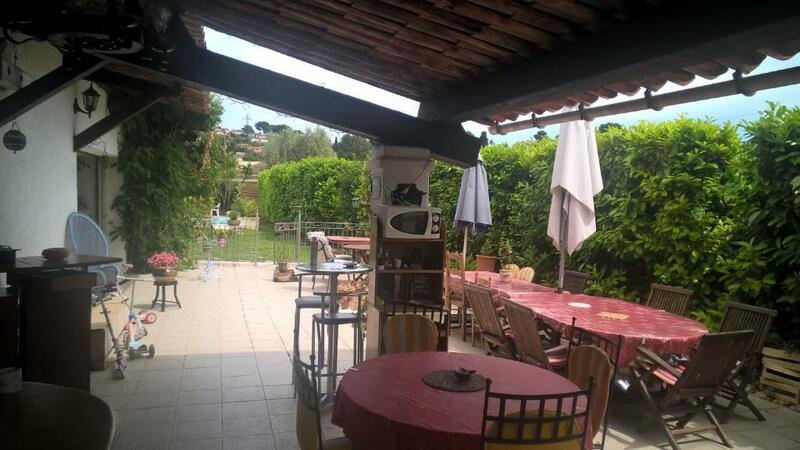 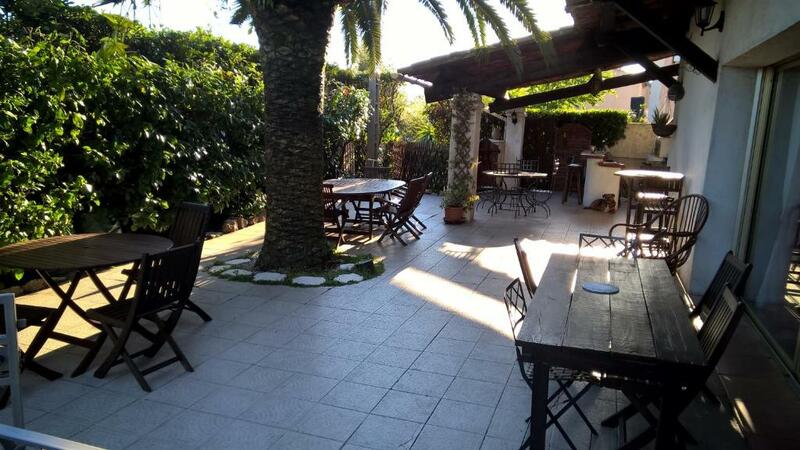 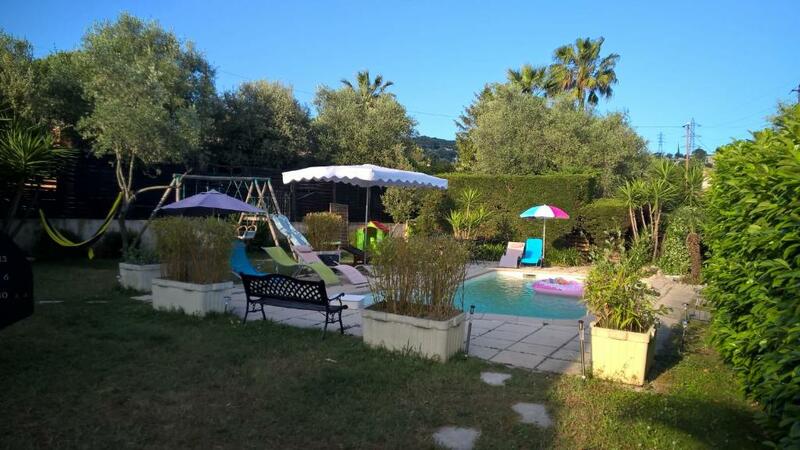 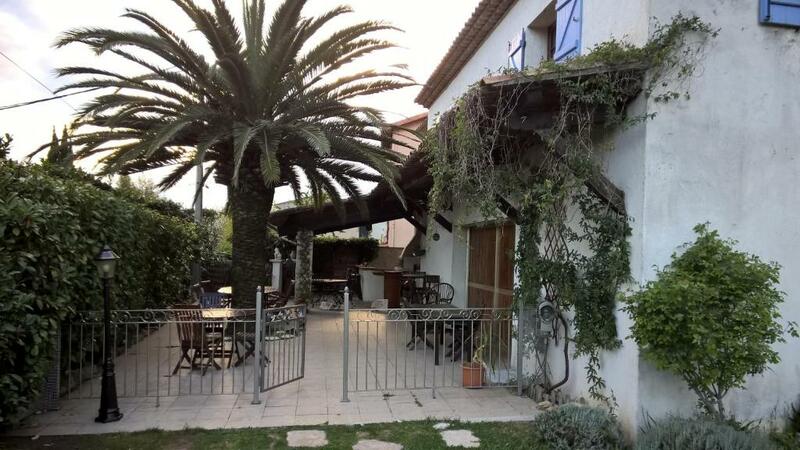 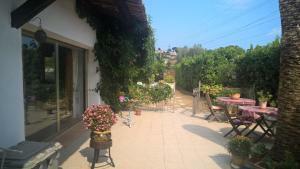 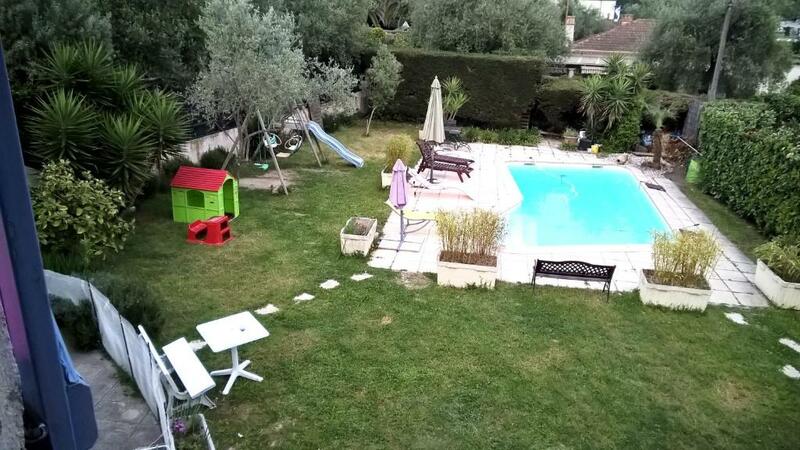 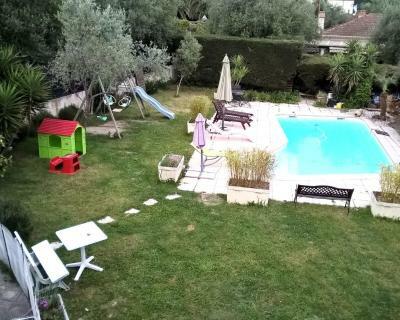 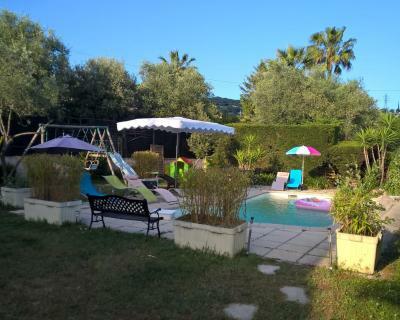 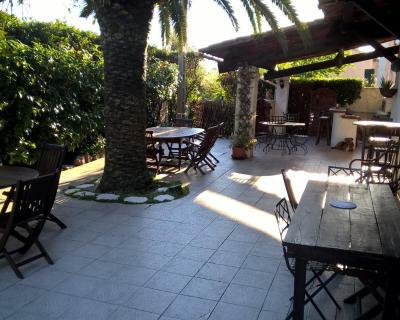 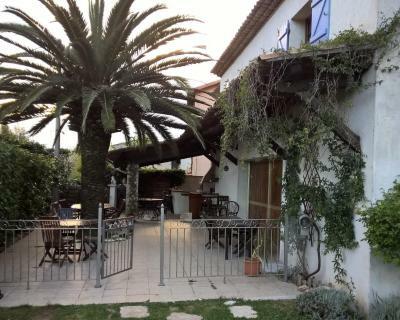 With a garden, this guesthouse is located 4.km from the centre of Mougins. 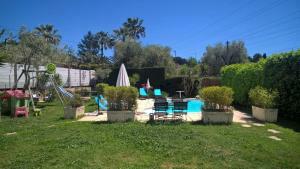 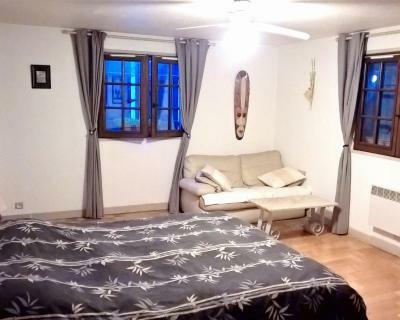 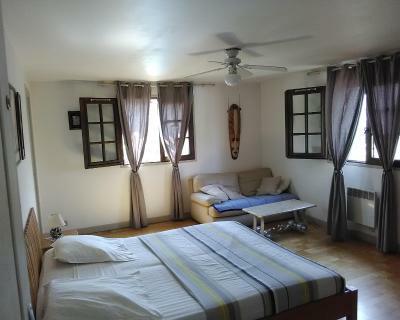 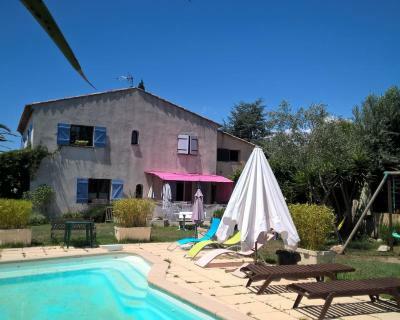 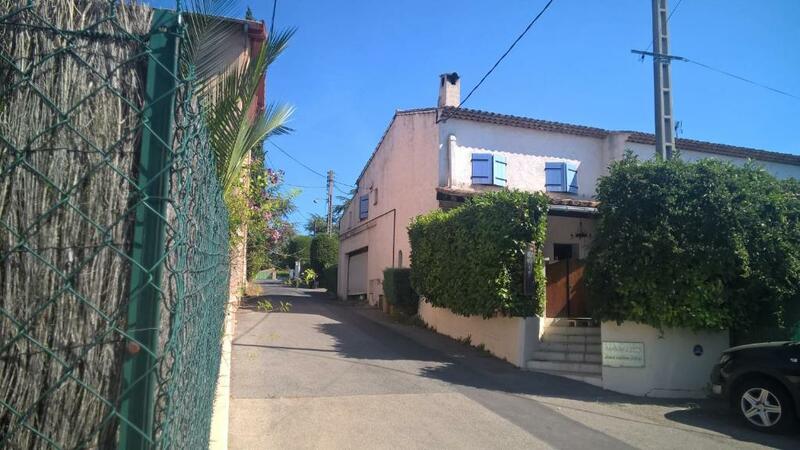 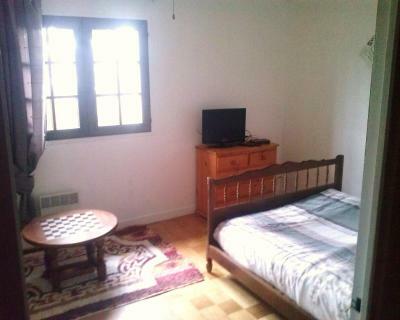 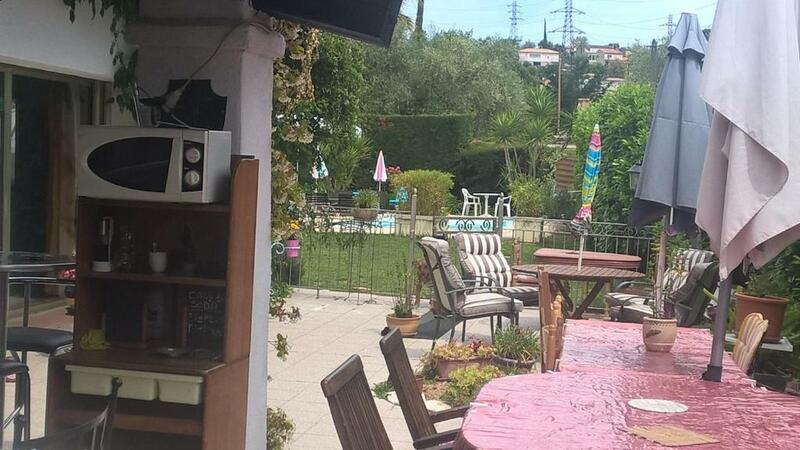 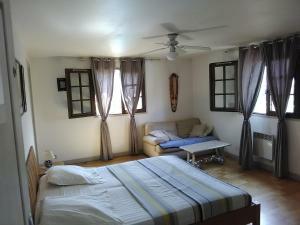 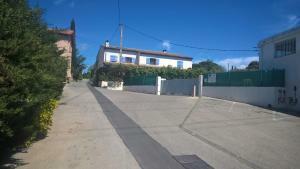 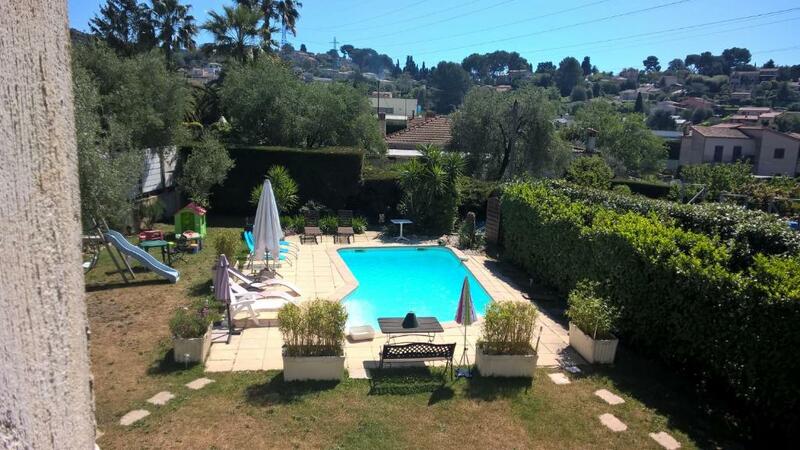 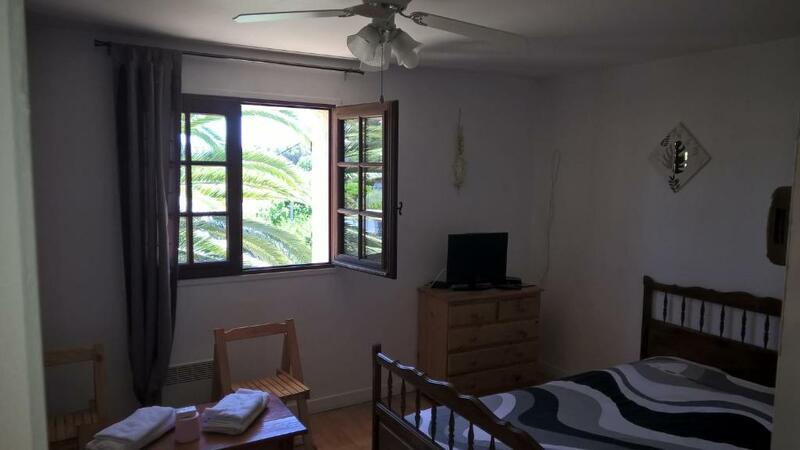 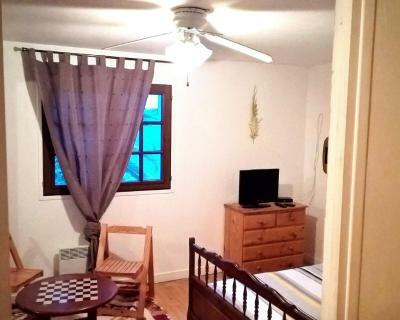 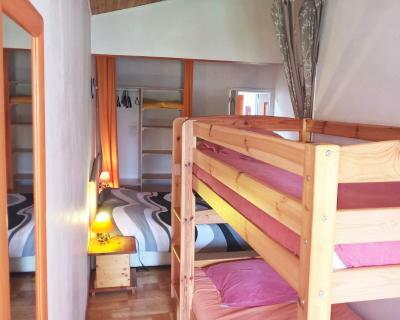 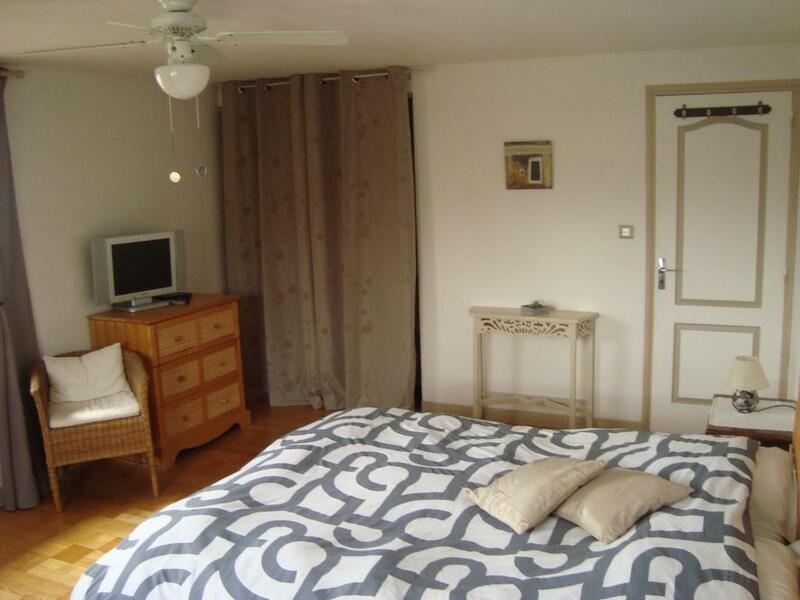 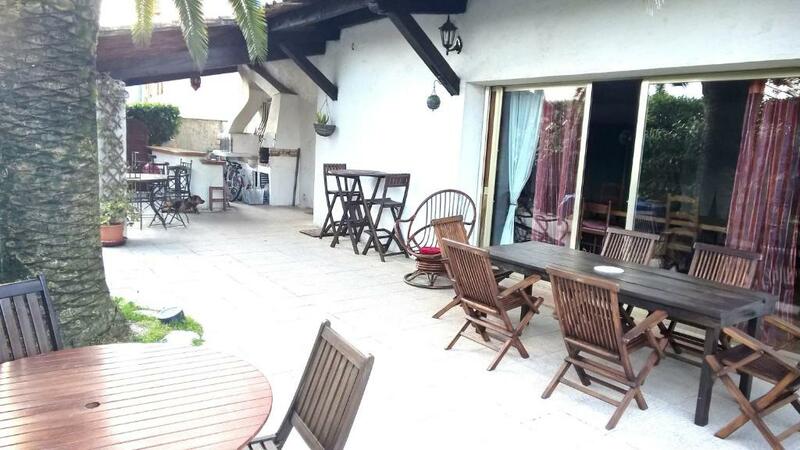 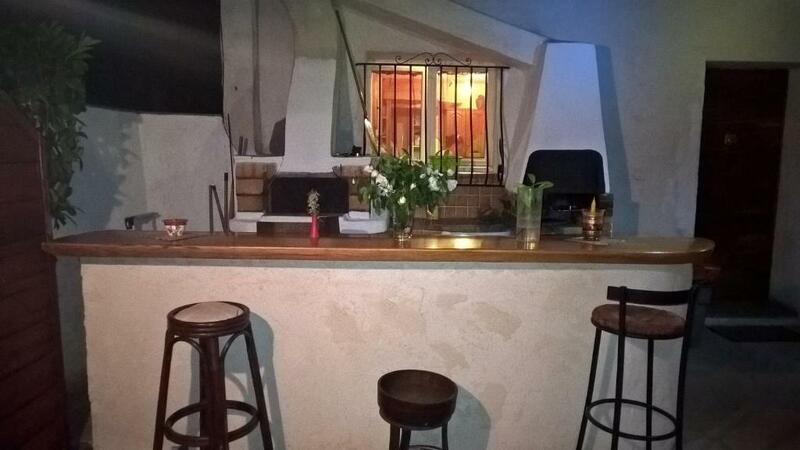 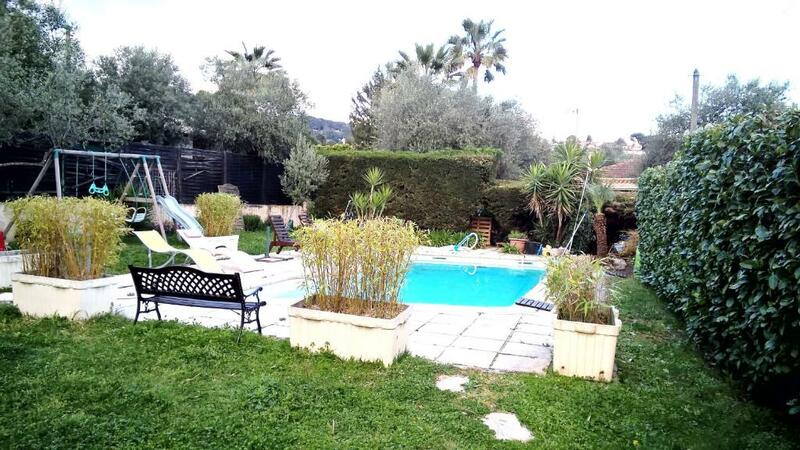 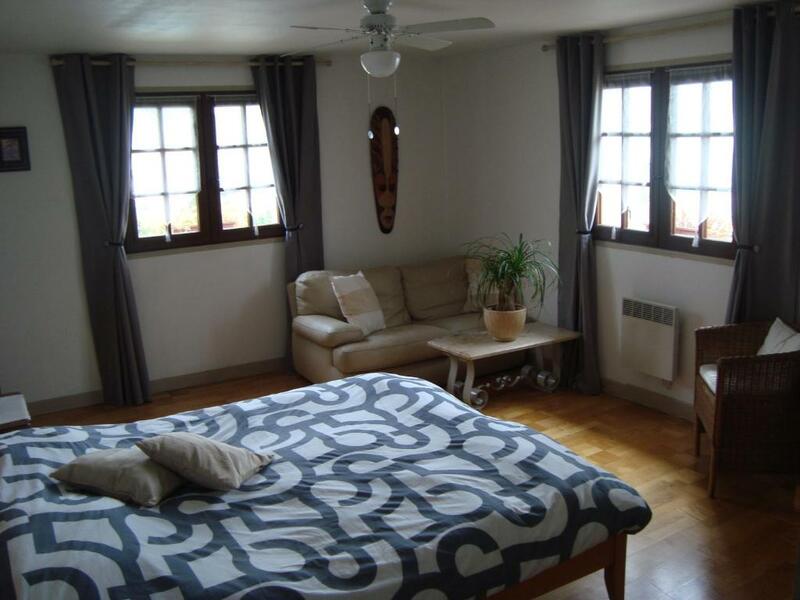 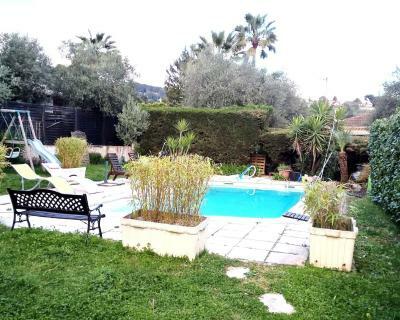 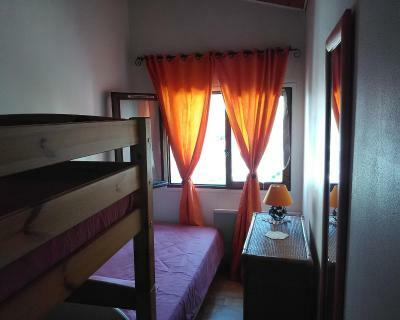 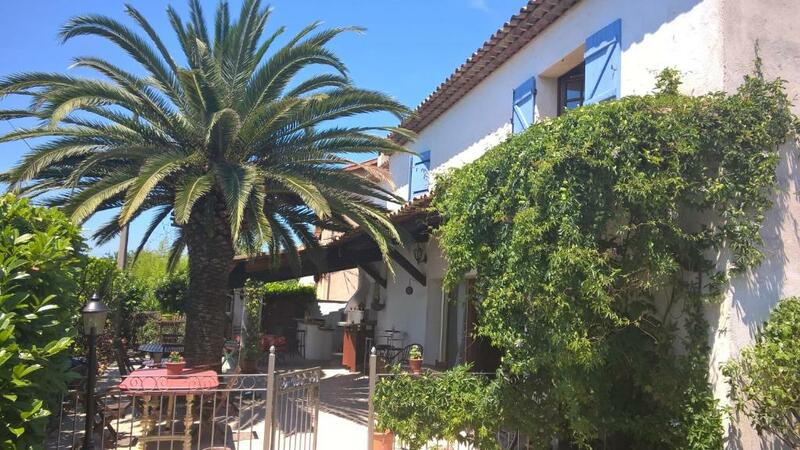 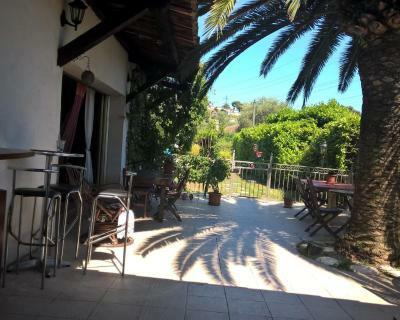 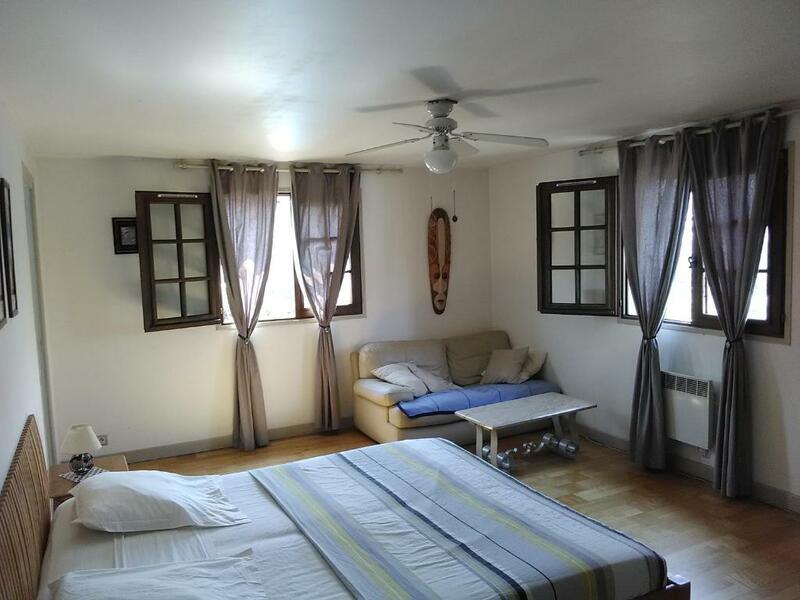 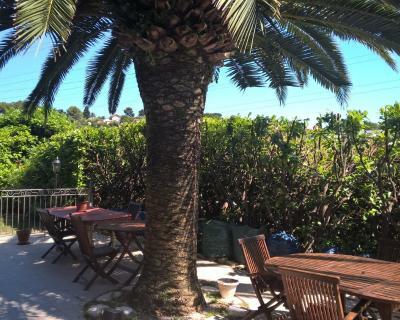 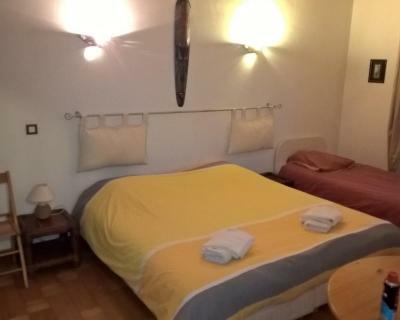 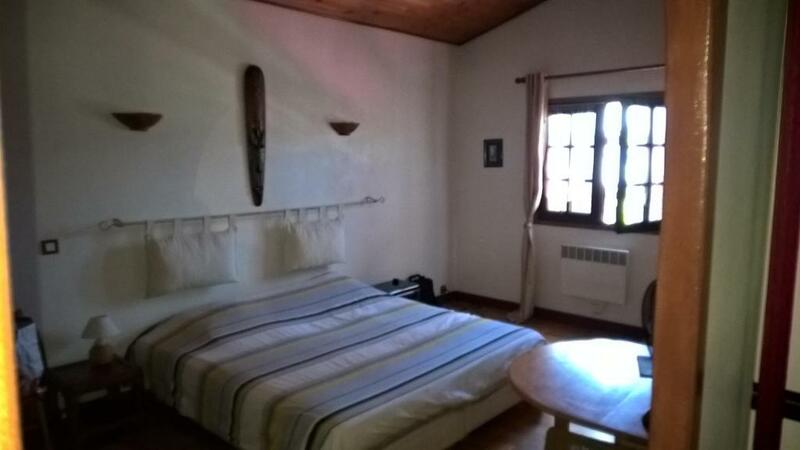 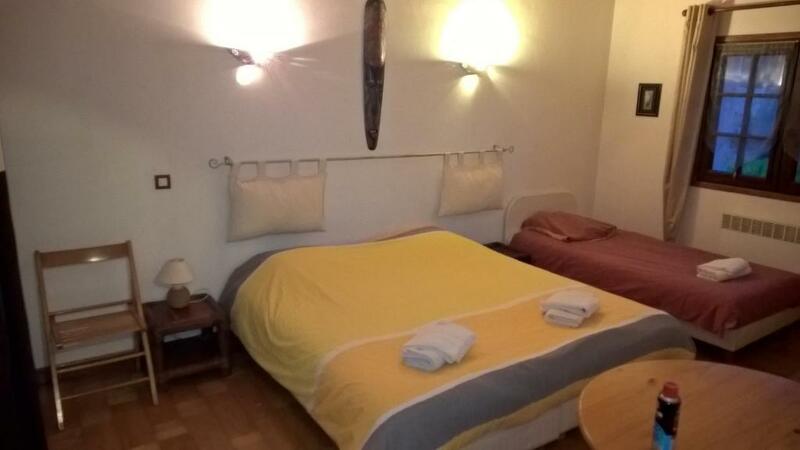 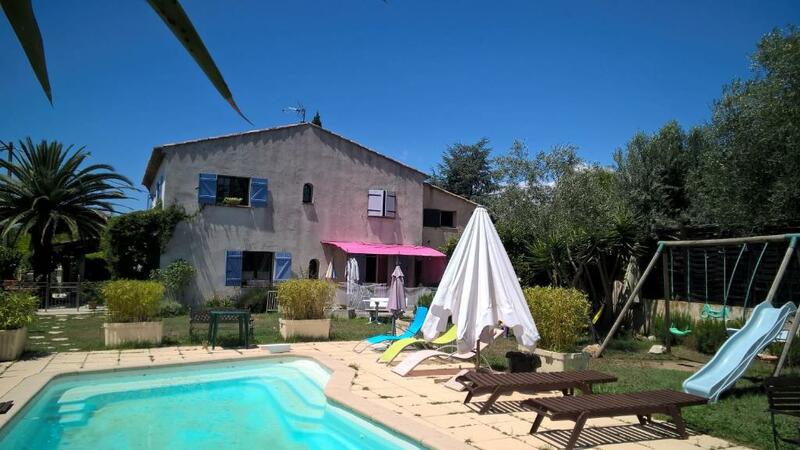 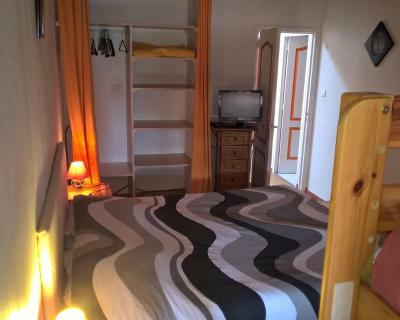 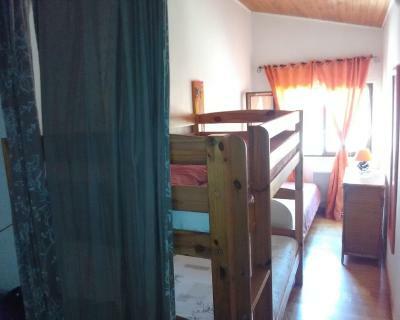 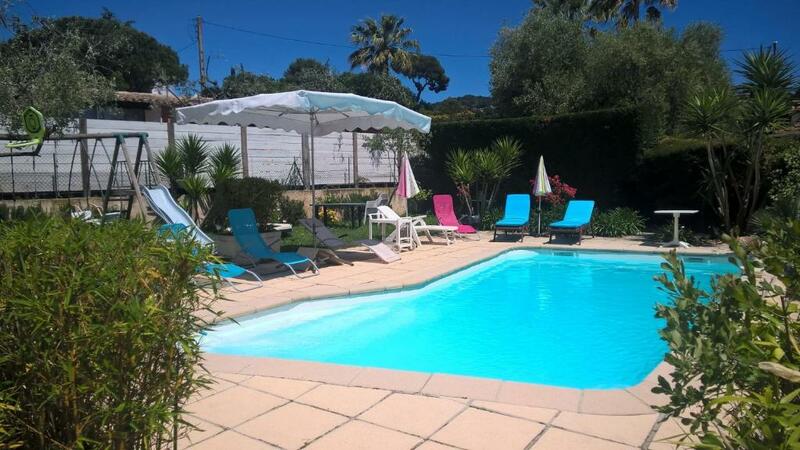 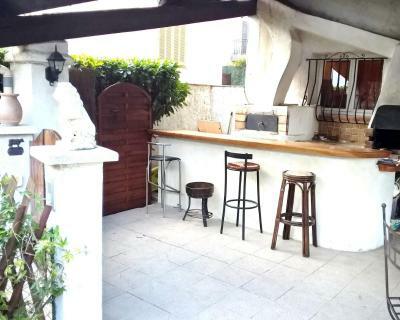 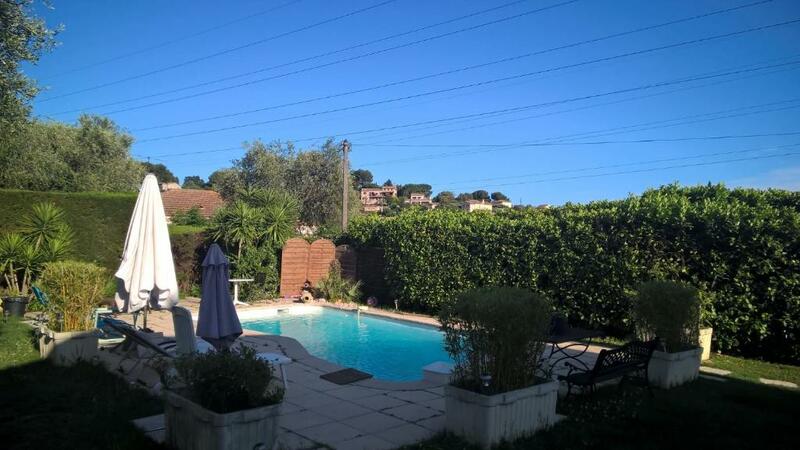 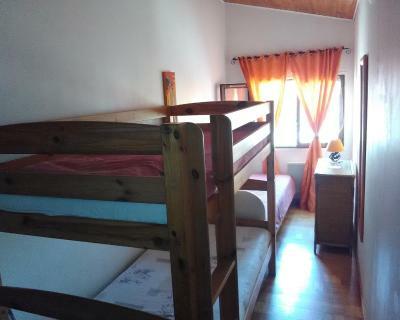 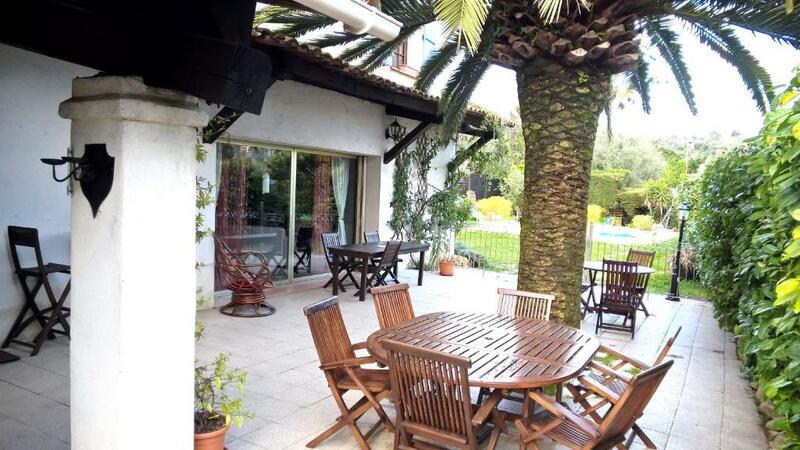 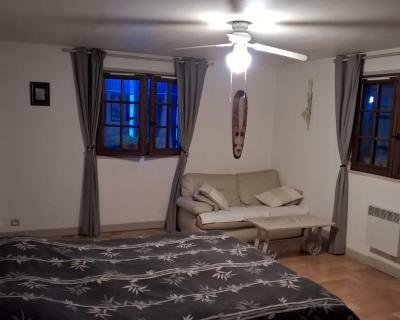 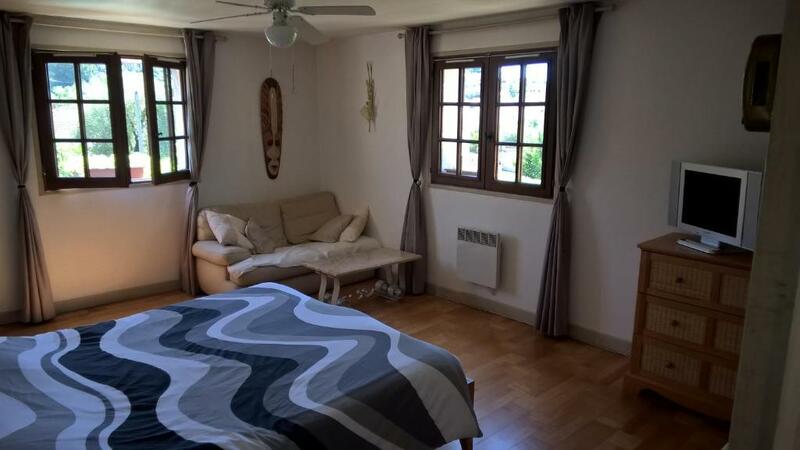 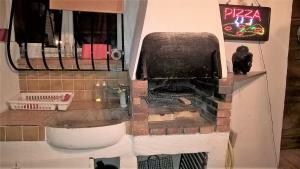 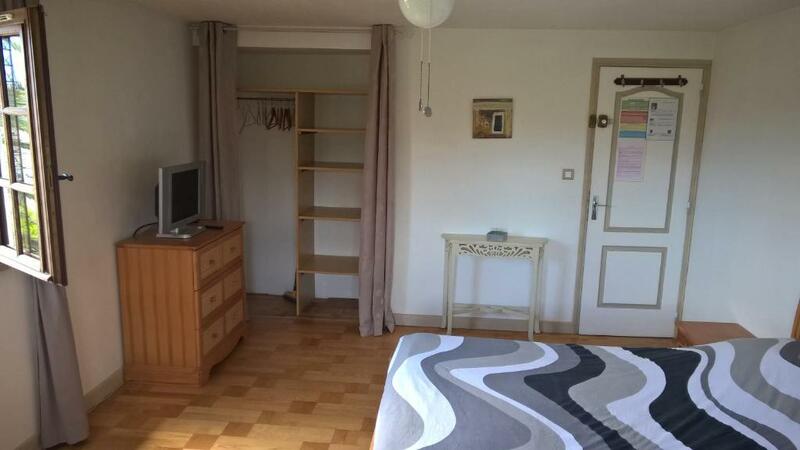 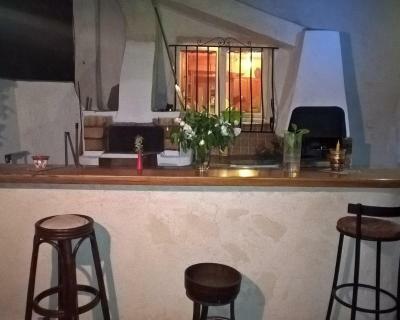 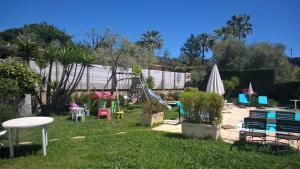 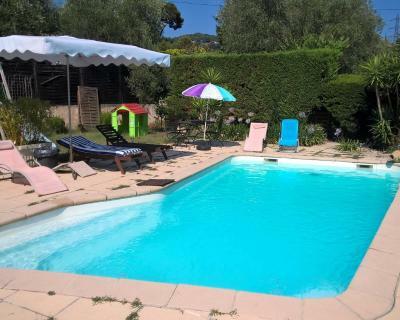 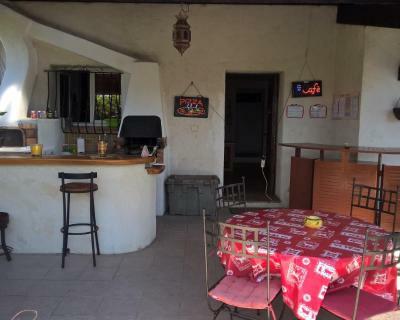 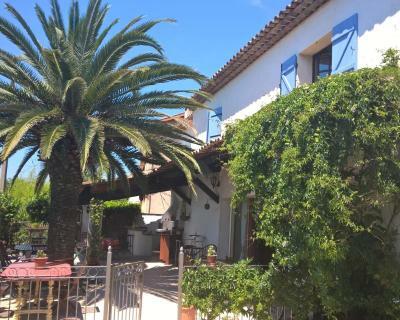 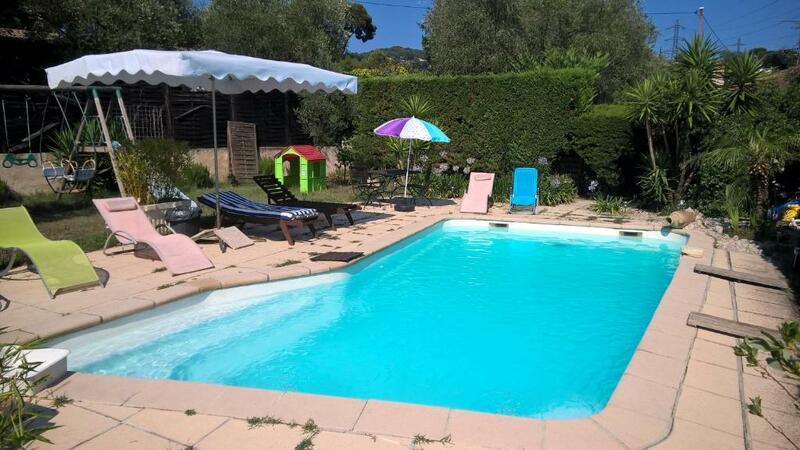 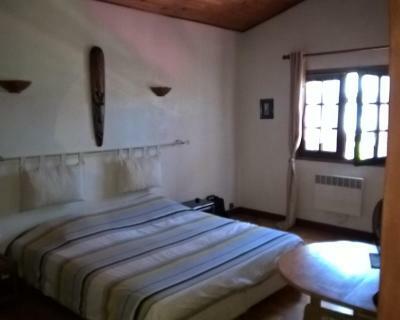 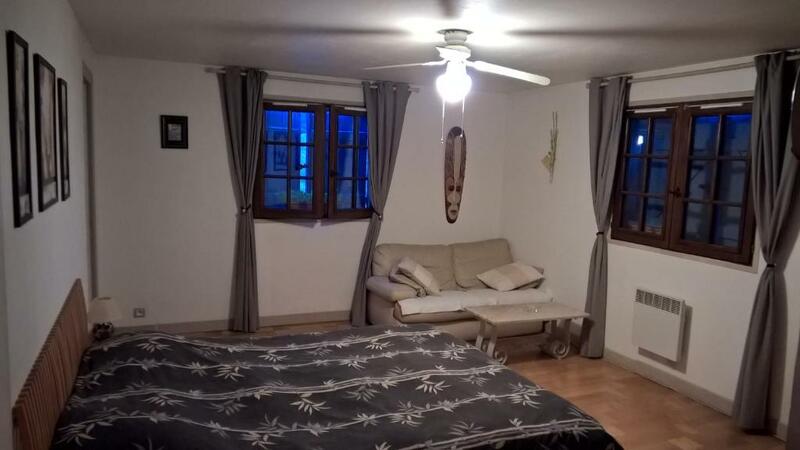 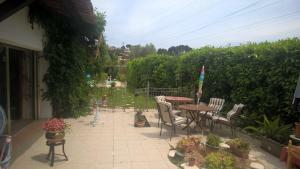 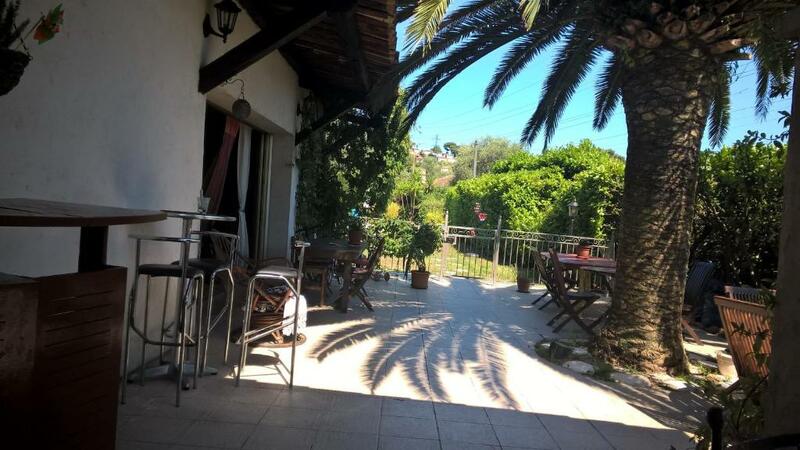 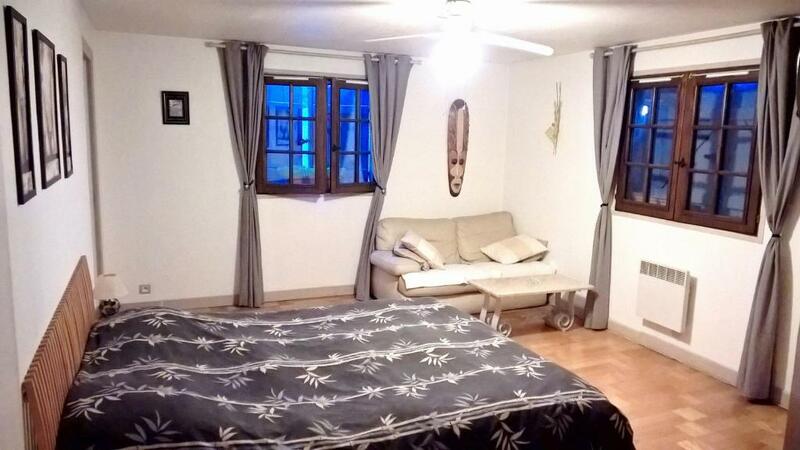 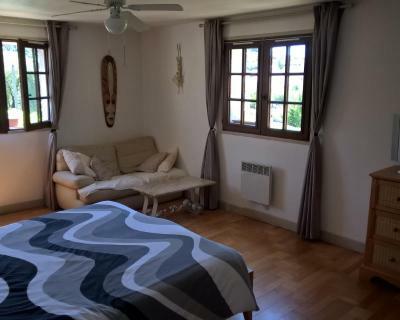 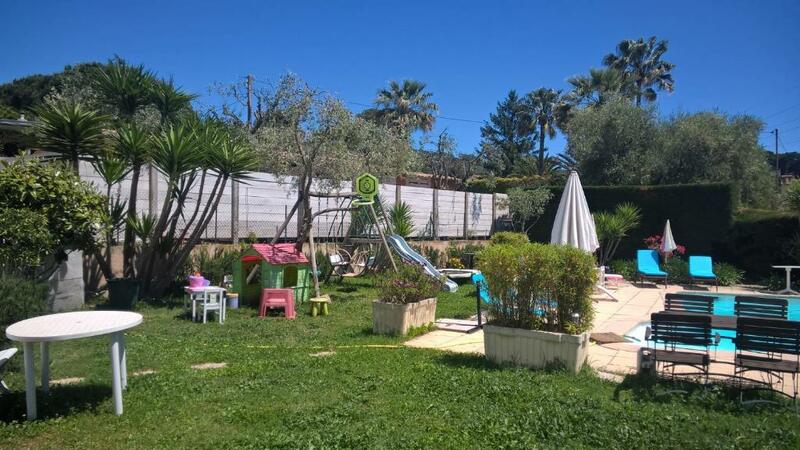 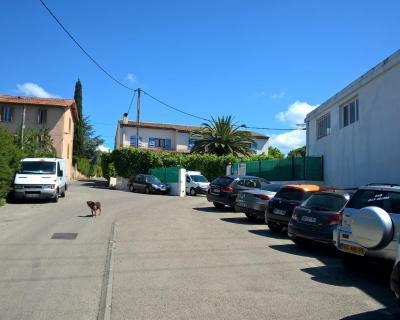 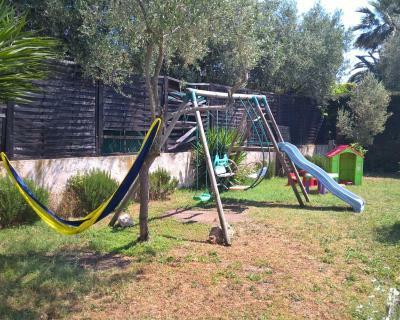 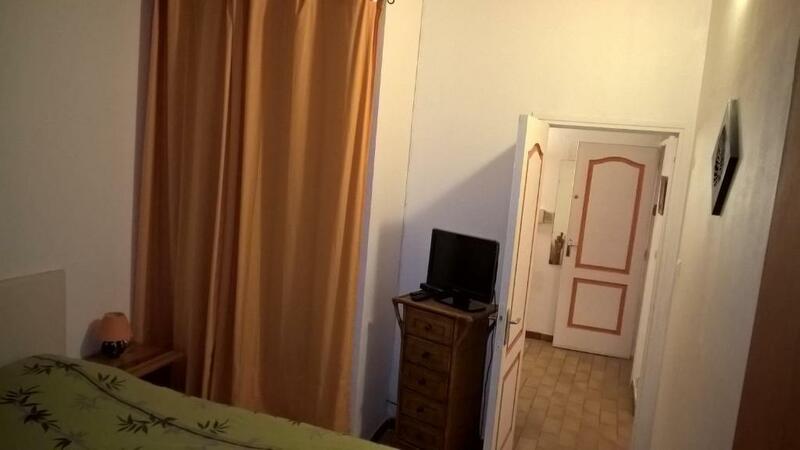 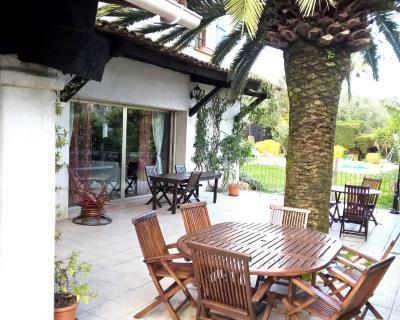 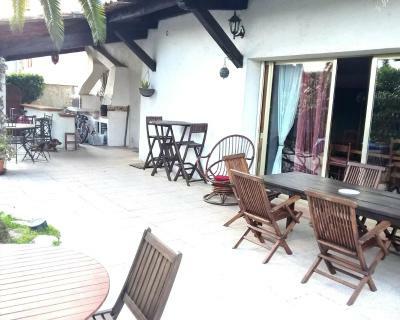 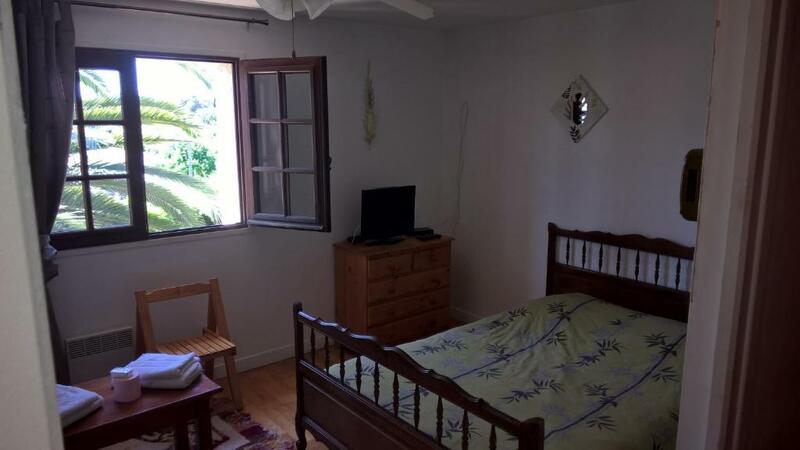 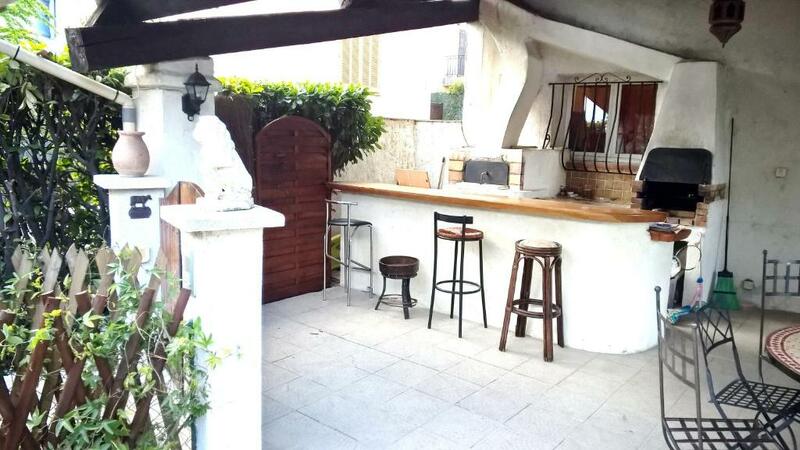 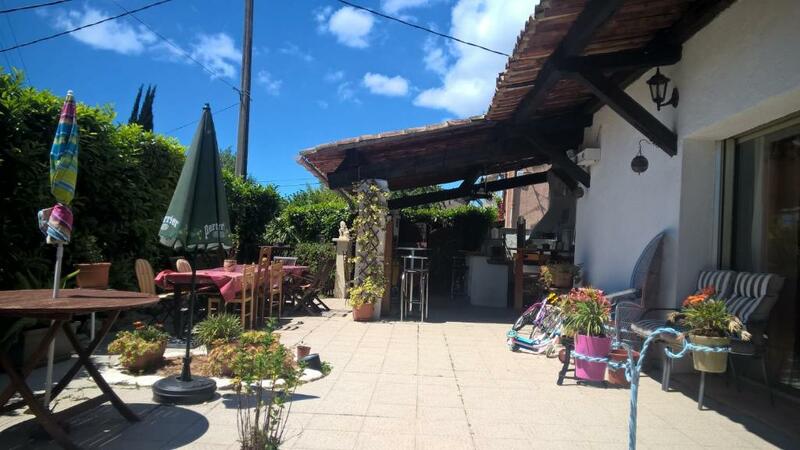 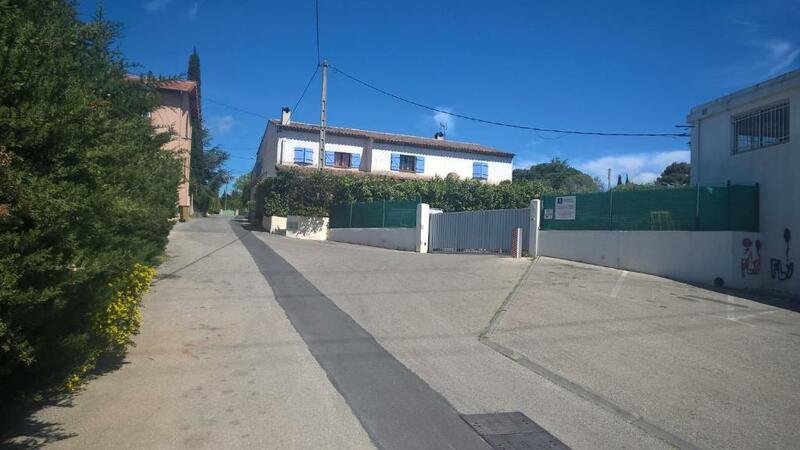 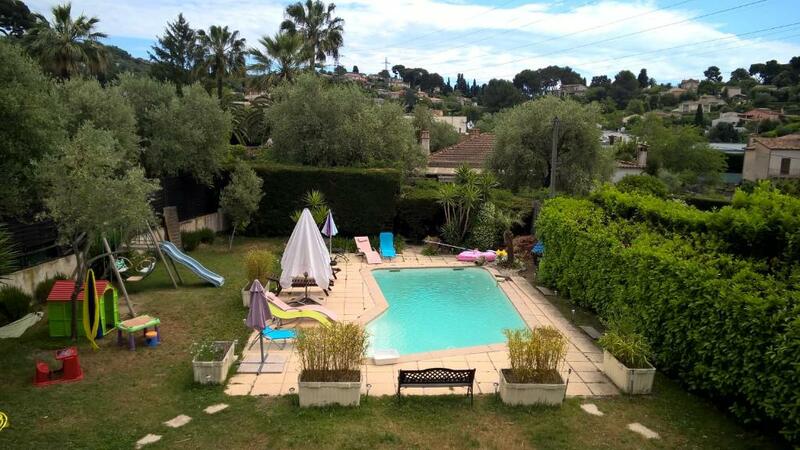 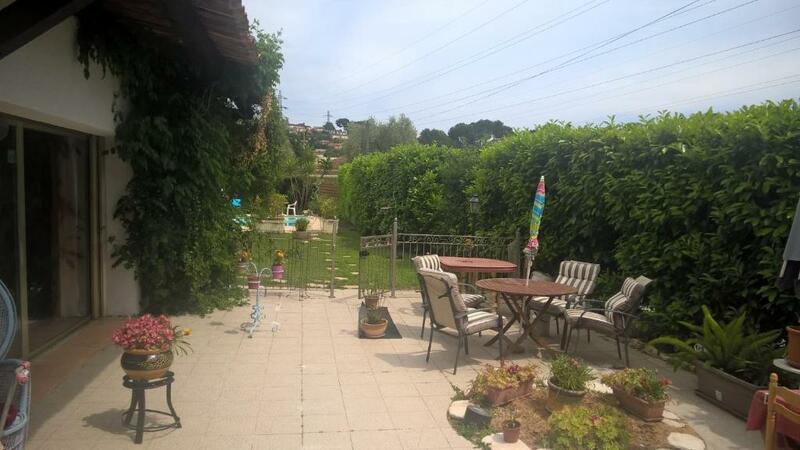 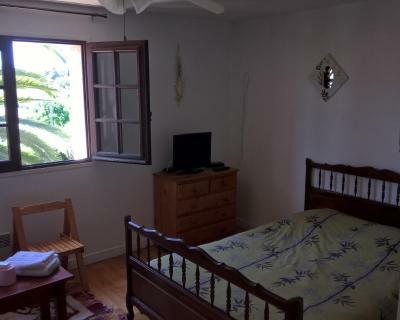 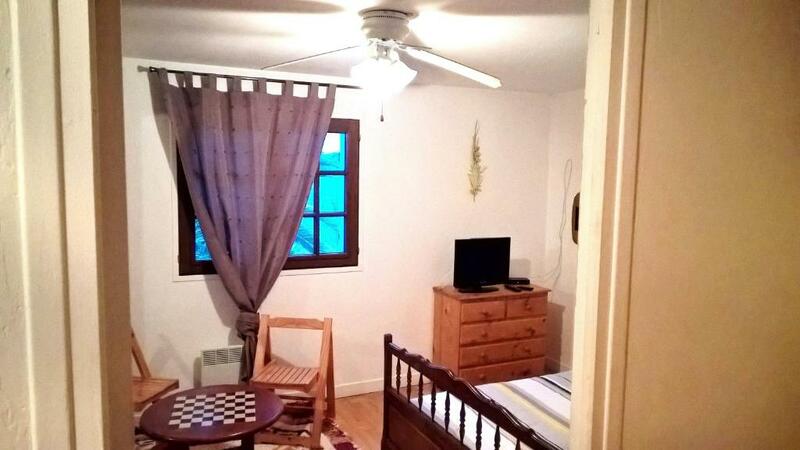 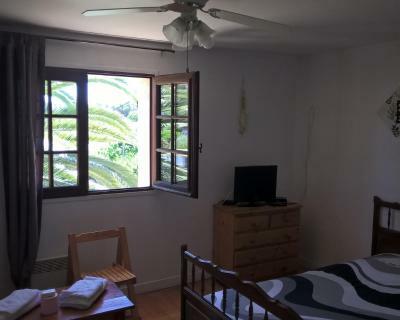 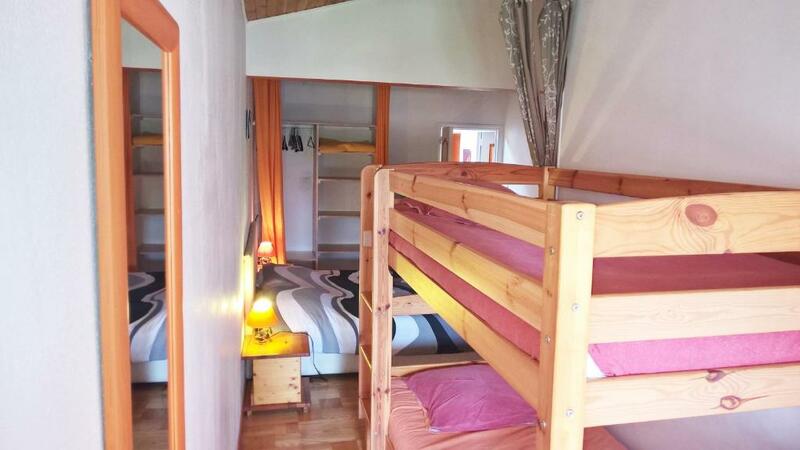 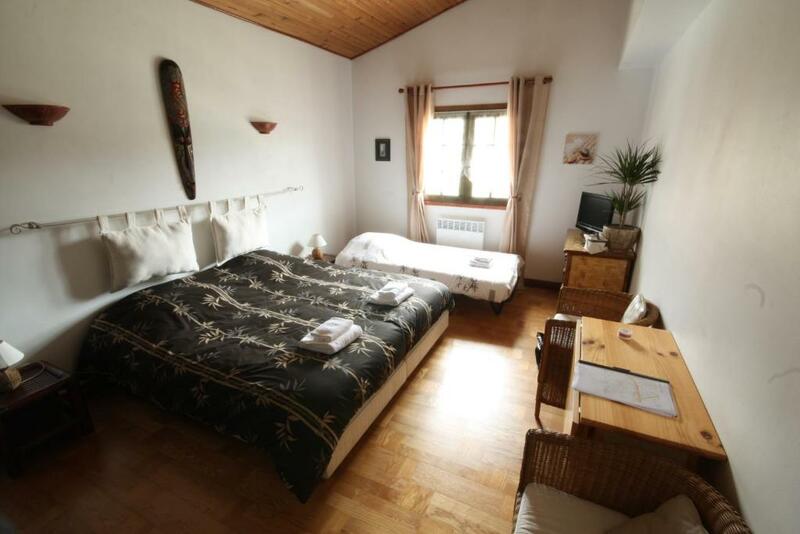 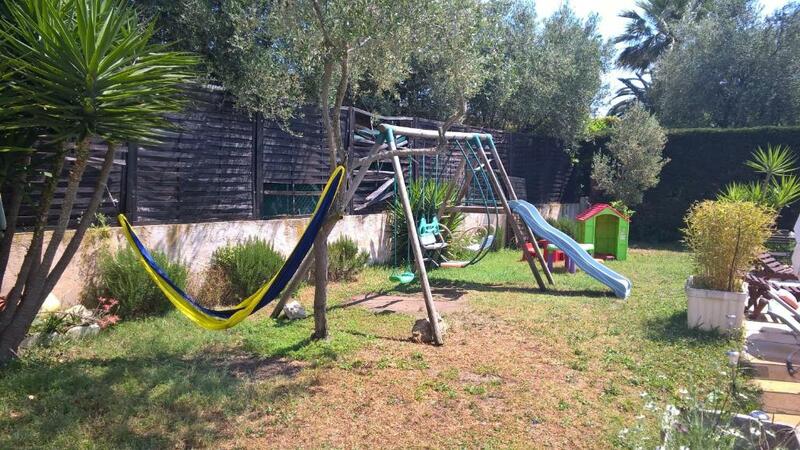 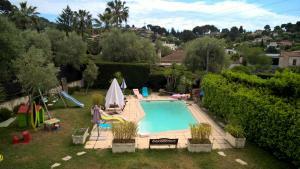 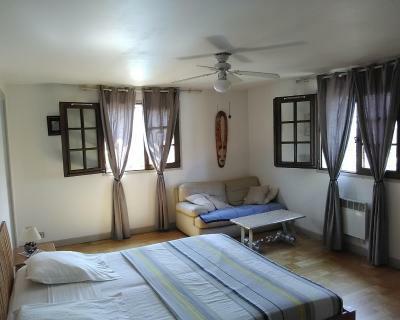 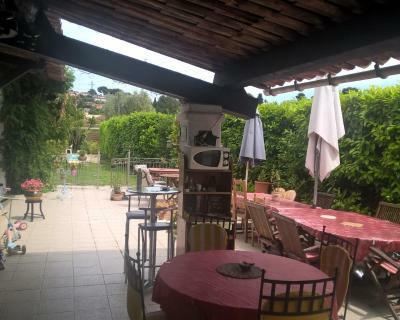 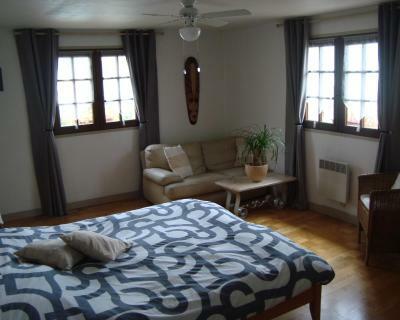 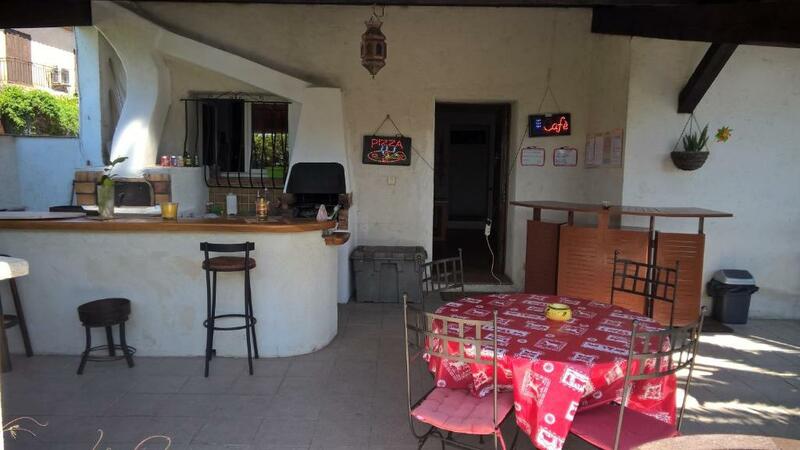 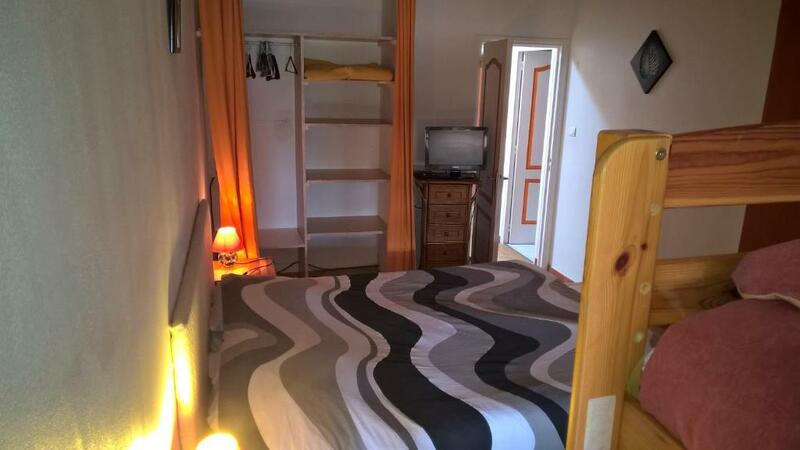 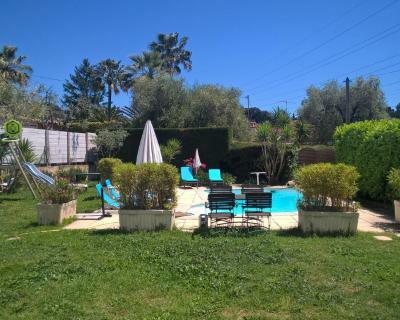 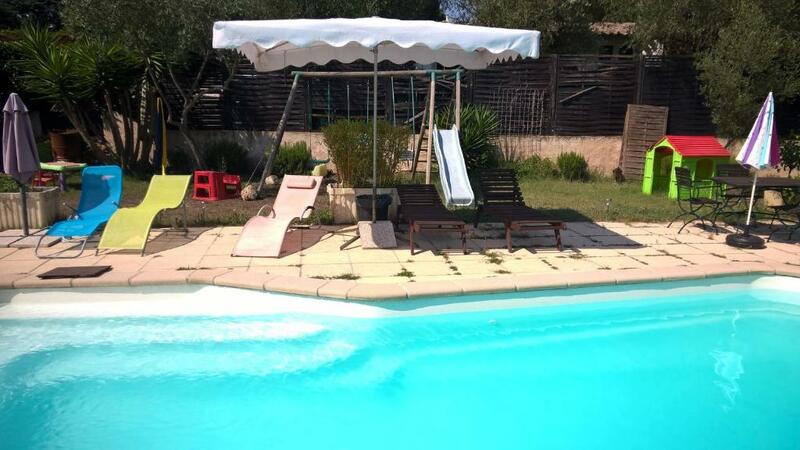 It is situated 5 km from Cannes Train Station and 700 metres from the A8 motorway. 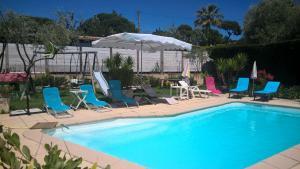 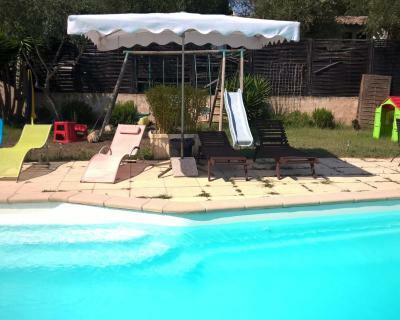 Parfams D'Azur also offers a private swimming pool. 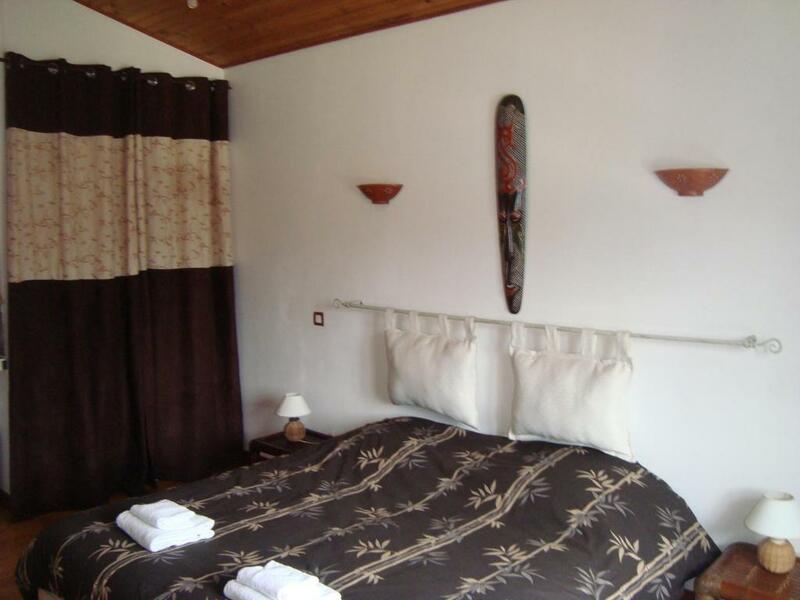 Equipped with free WiFi and a flat-screen TV, rooms have a modern decor. Most of the guest rooms offer a view of the surrounding gardens and a kitchenette featuring a fridge and microwave. 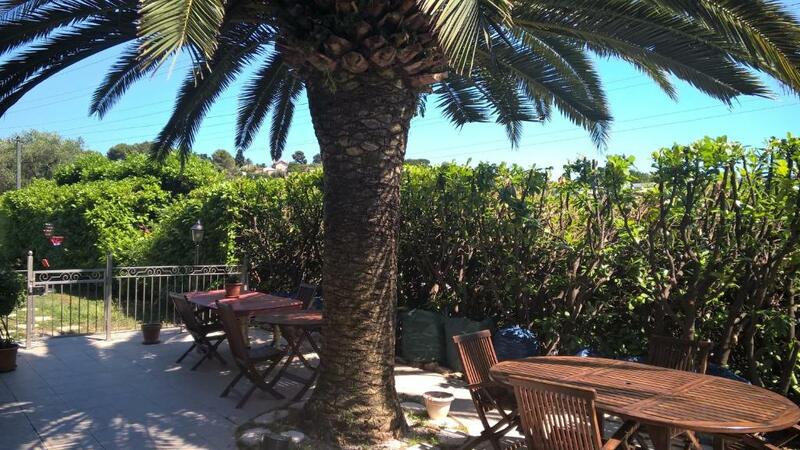 Breakfast is served each morning at Parfums d’Azur. Homemade, traditional French dishes, are available upon reservation. 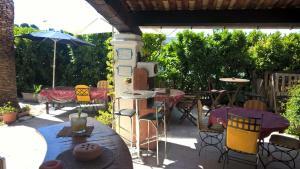 During their stay, guests can relax in the guesthouse’s 600 m² garden or on the shaded terrace. 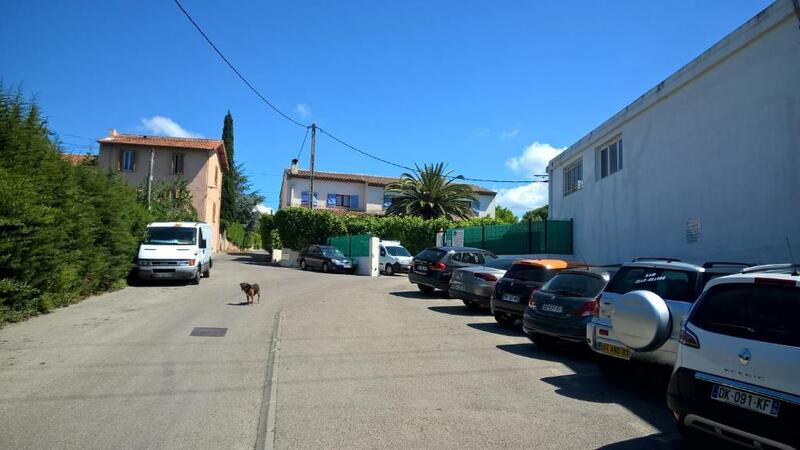 Free public parking is possible on site at the guesthouse. 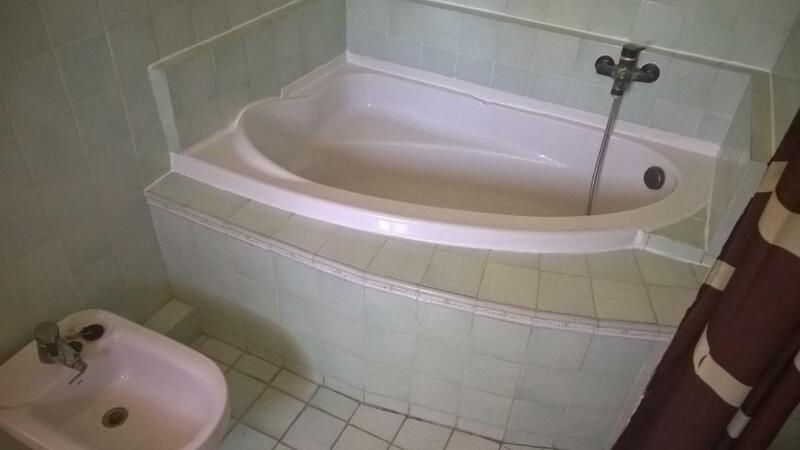 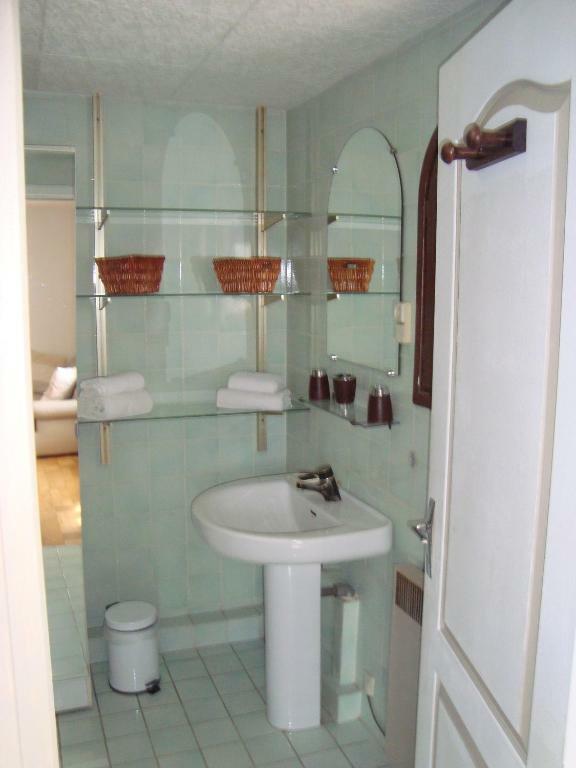 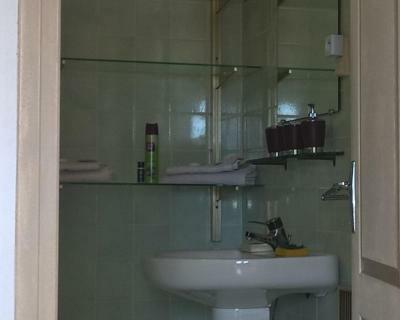 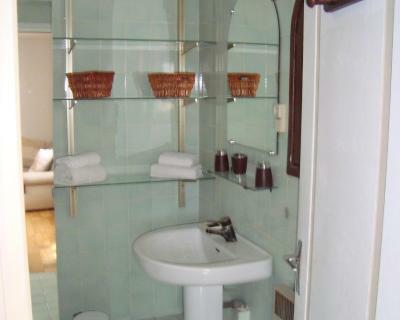 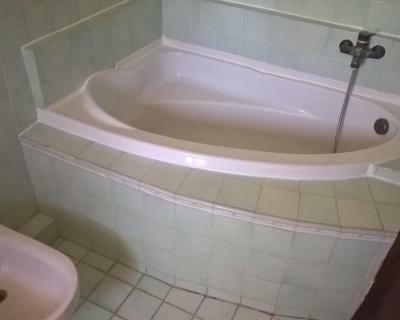 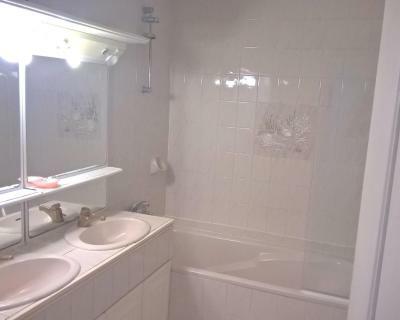 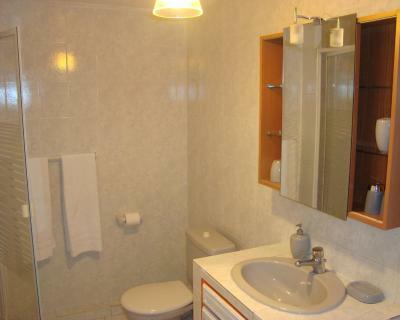 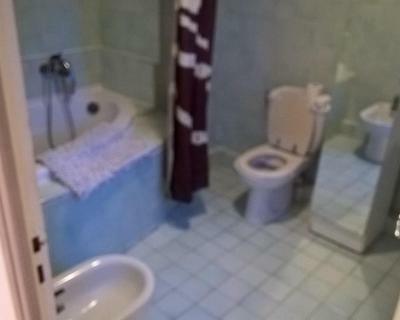 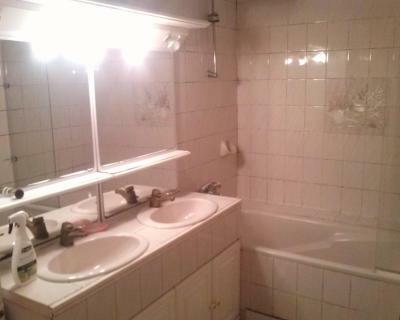 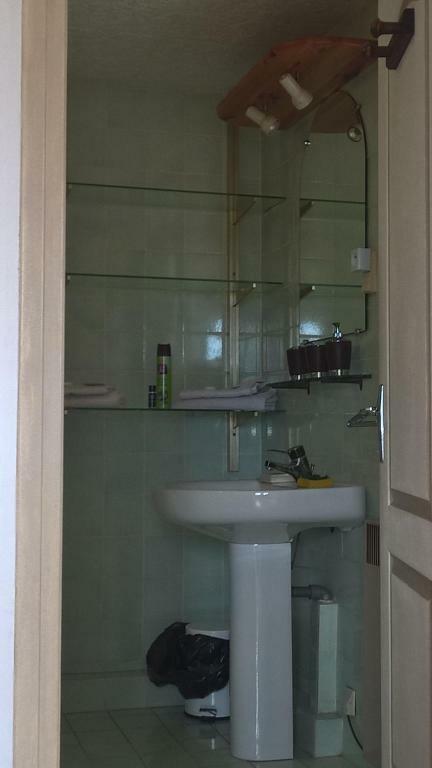 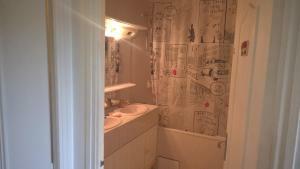 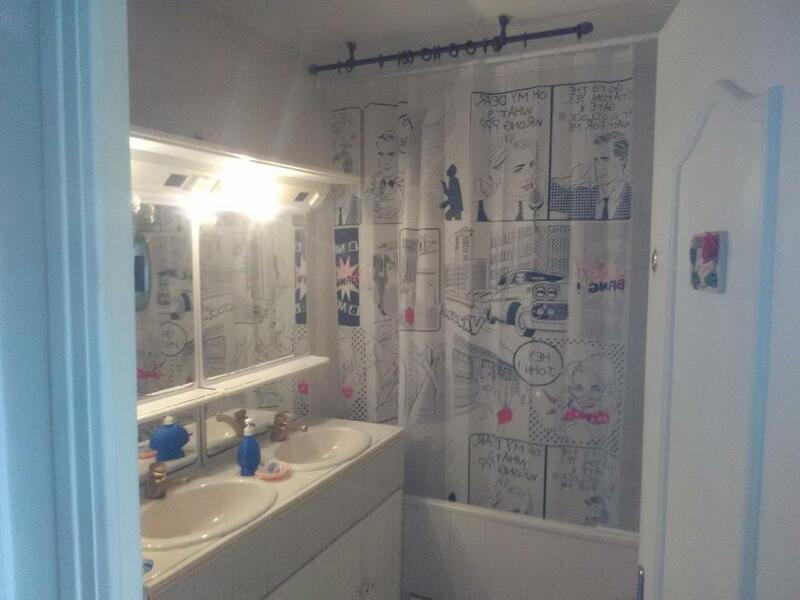 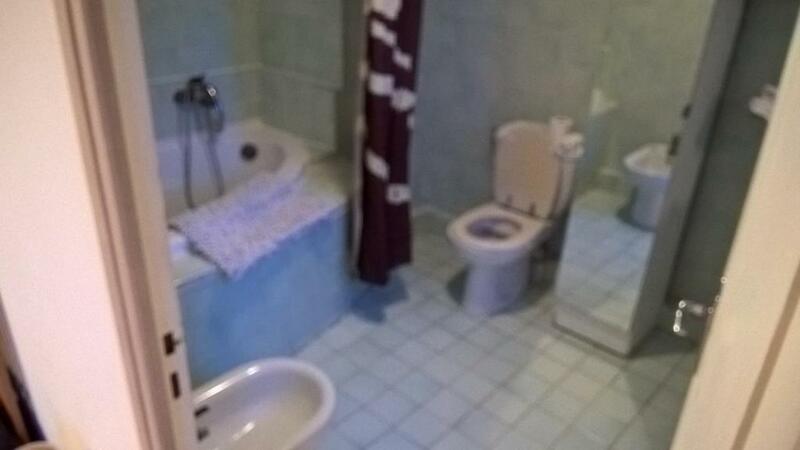 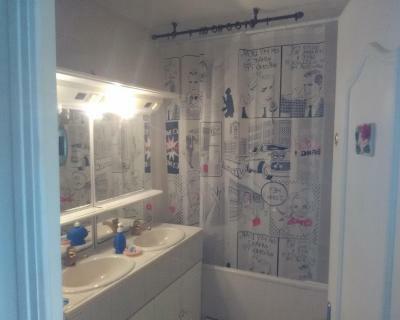 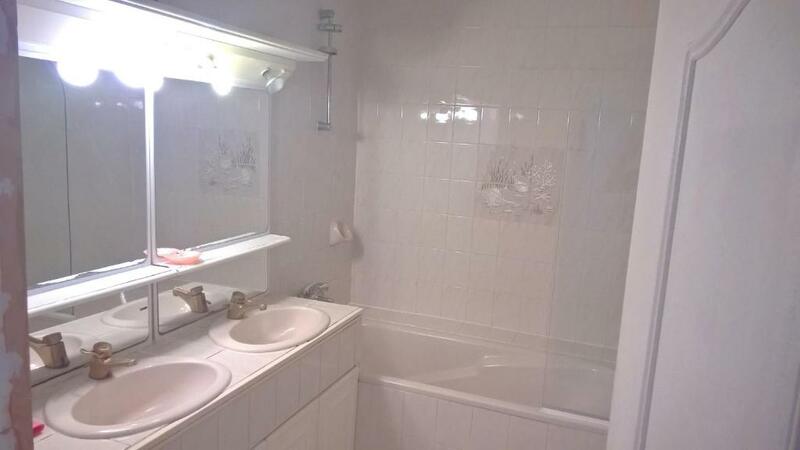 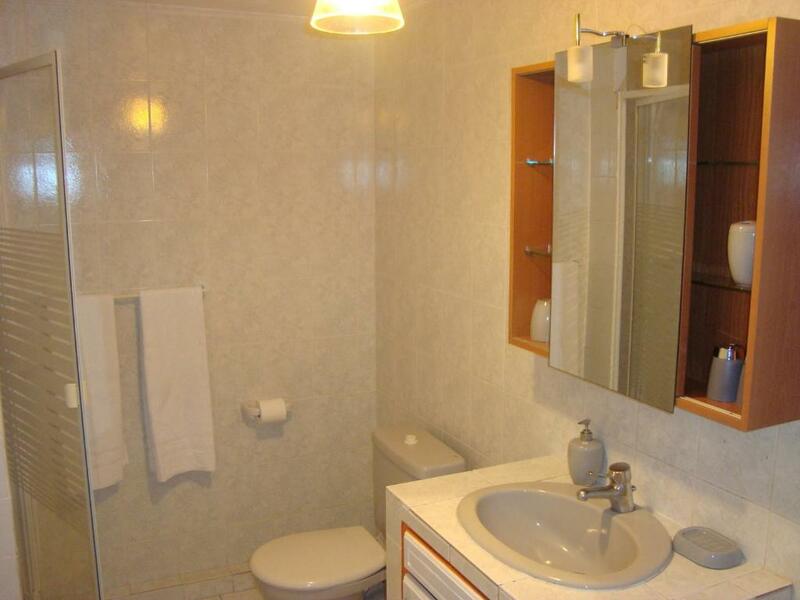 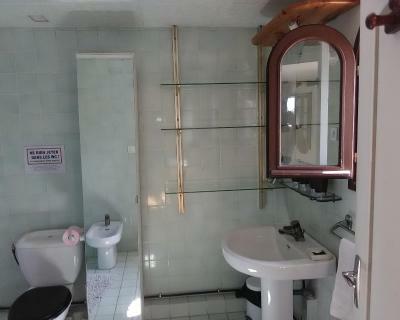 Located on the 1st floor, this room features a complete bathroom with bath. 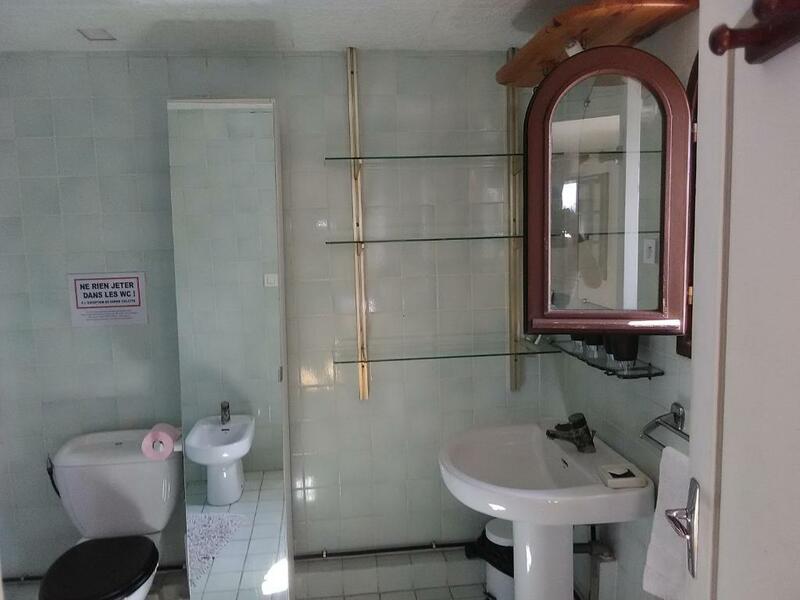 This room has a view of the swimming pool. 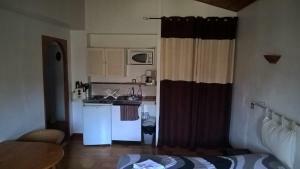 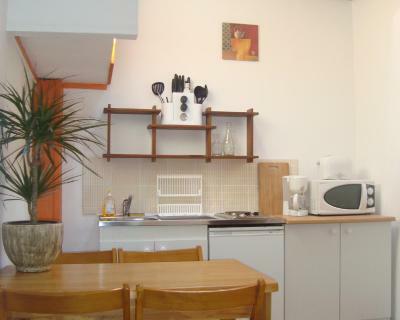 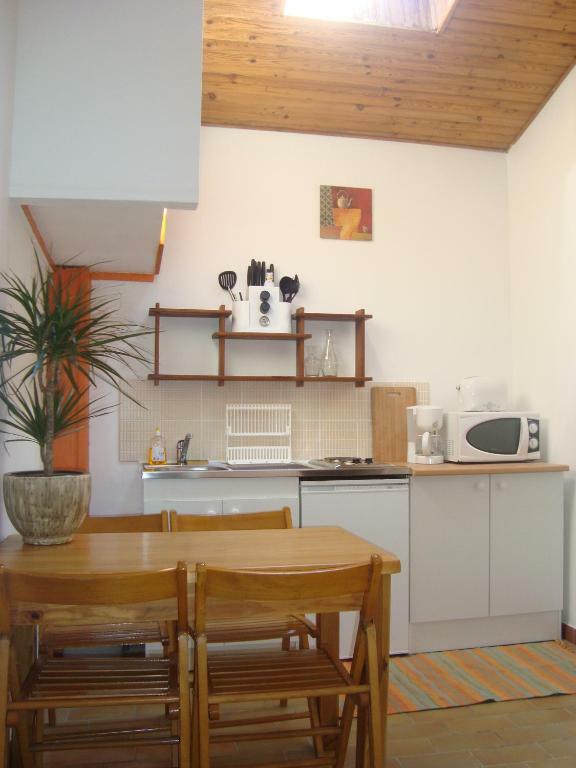 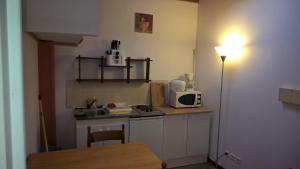 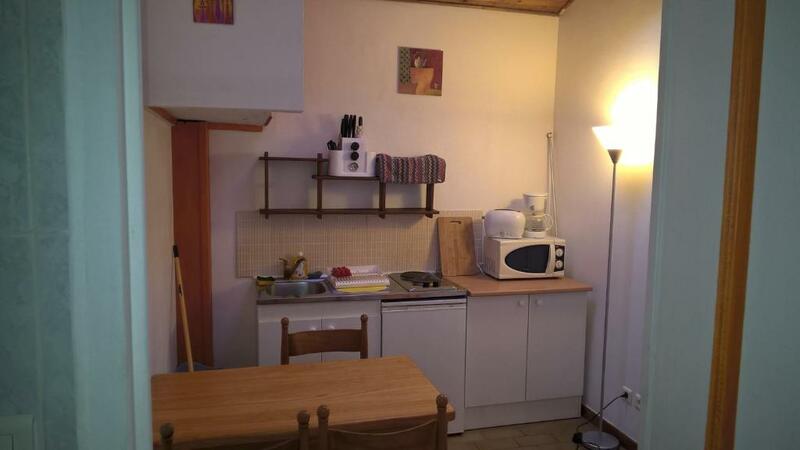 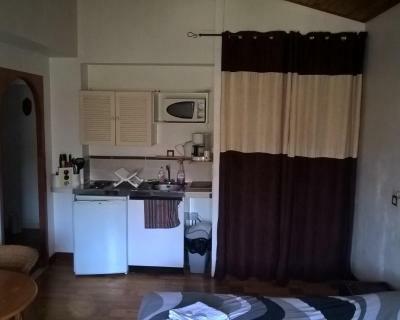 This room offers a kitchenette with a microwave and fridge. 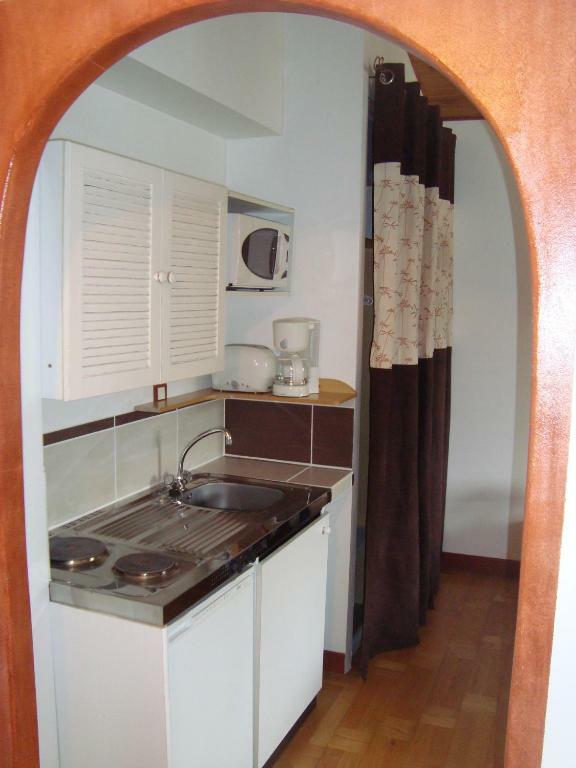 This room features an equipped kitchenette. 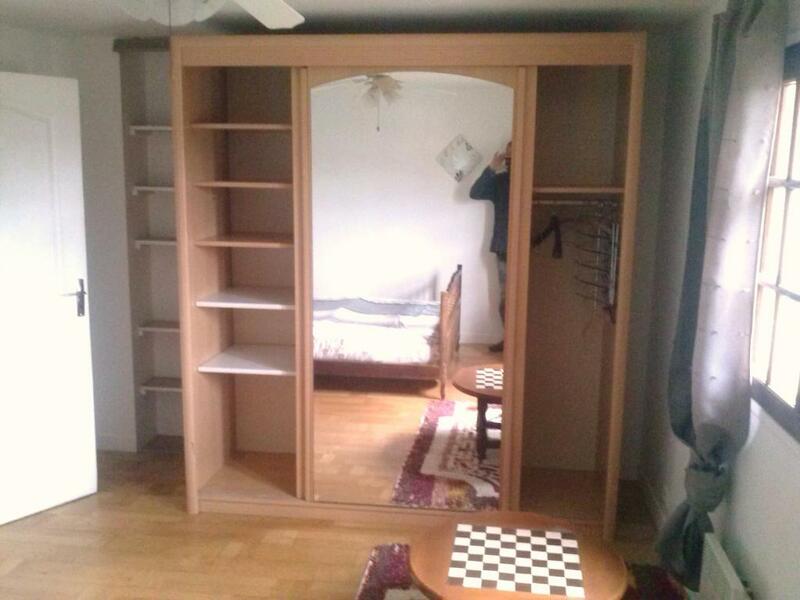 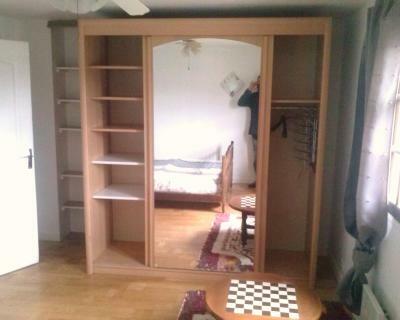 It can accommodate an extra bed, upon request only. 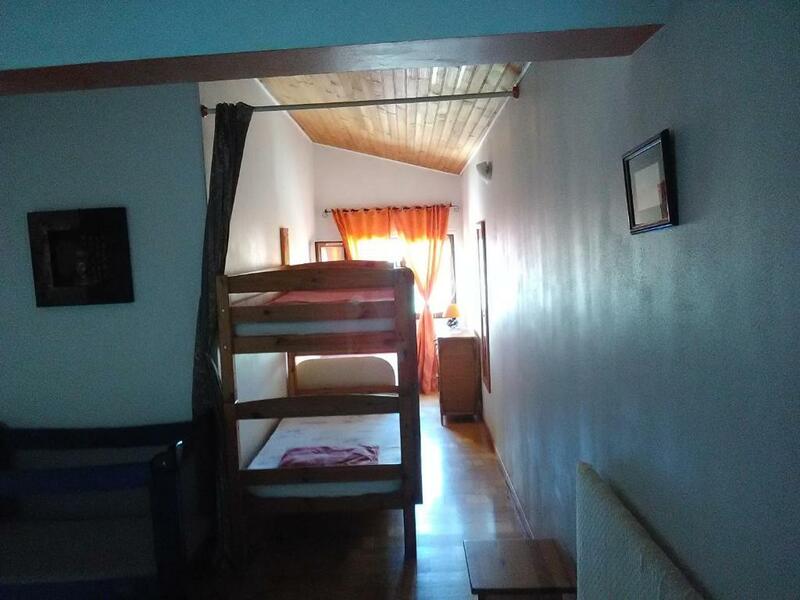 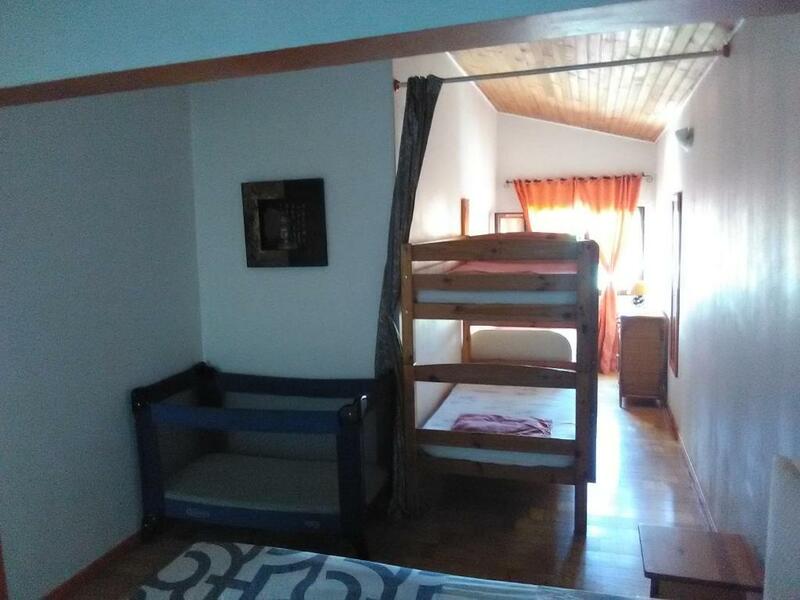 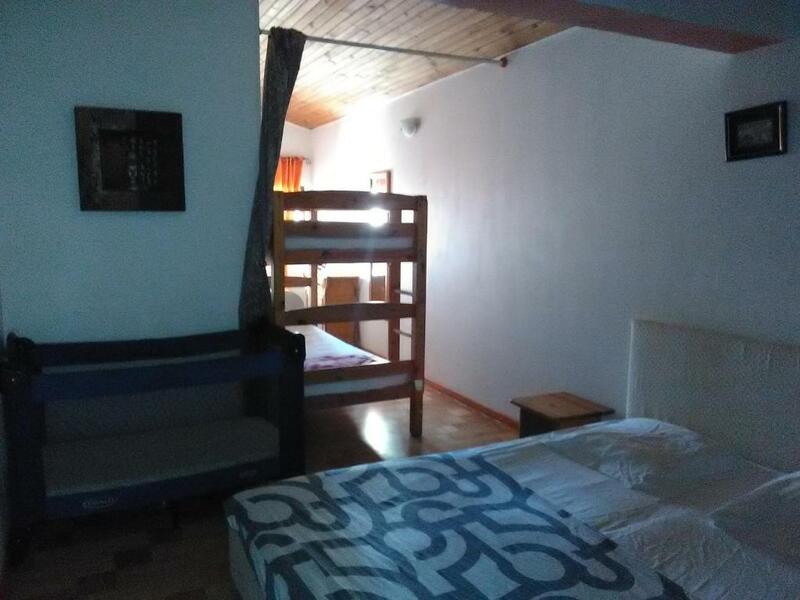 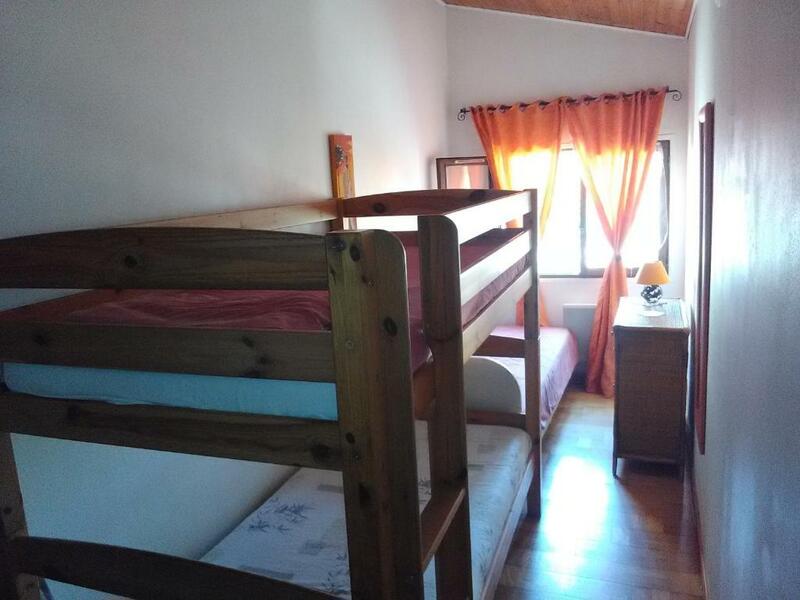 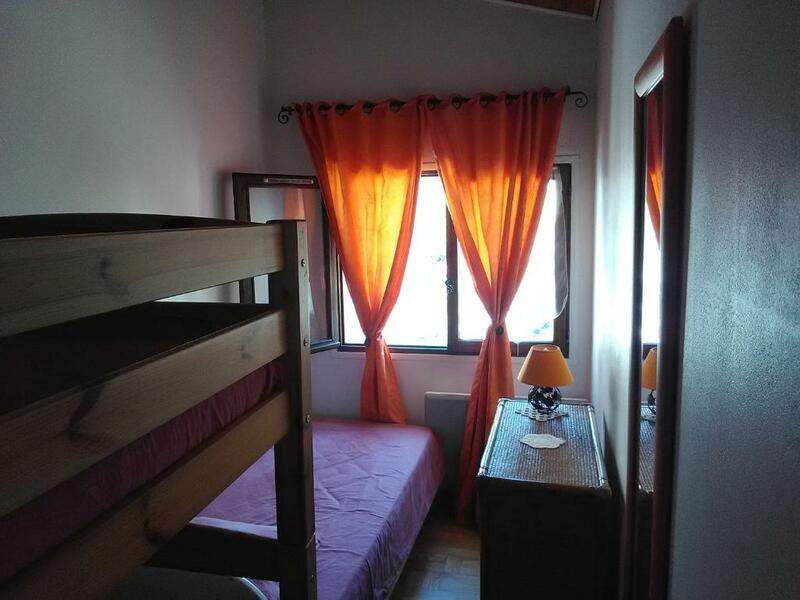 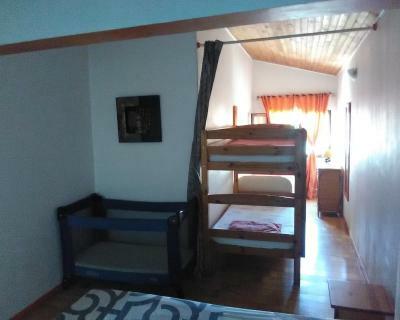 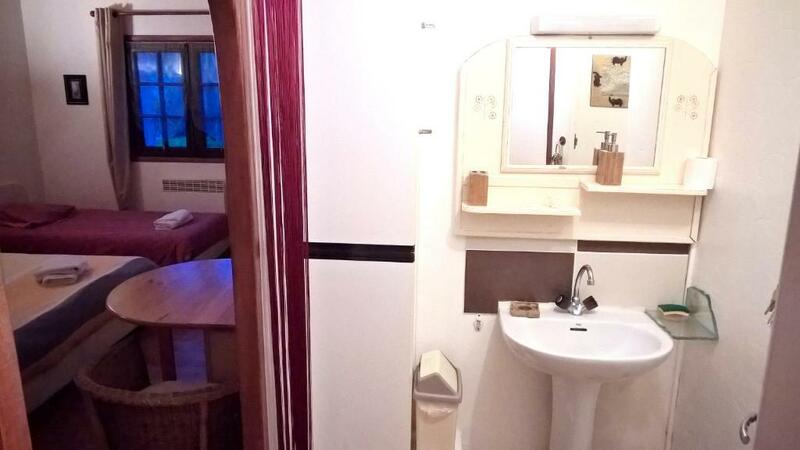 This double room has a seating area. 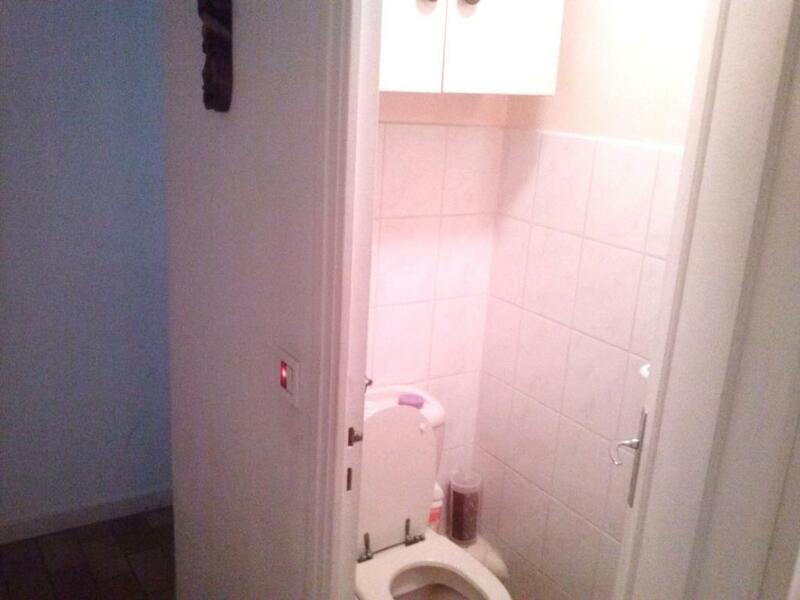 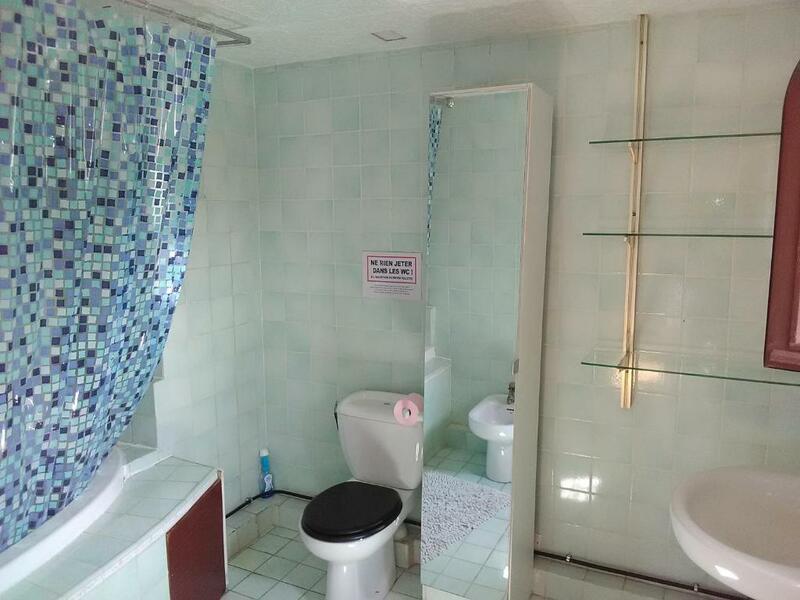 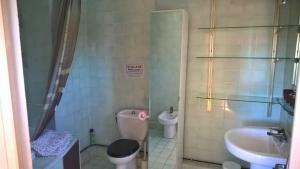 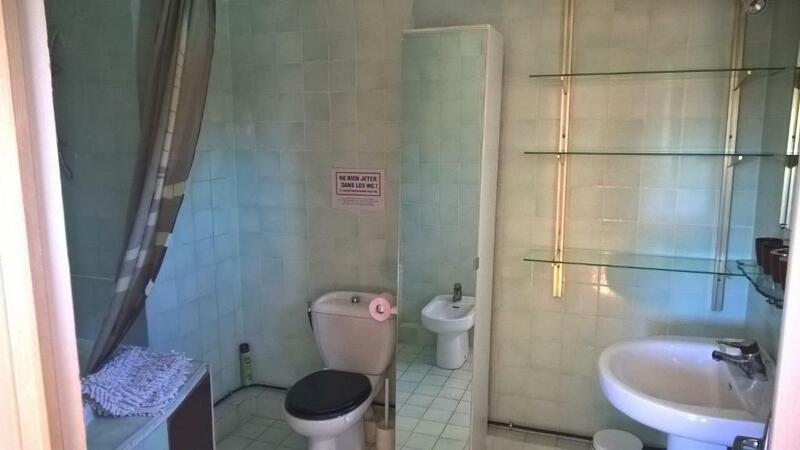 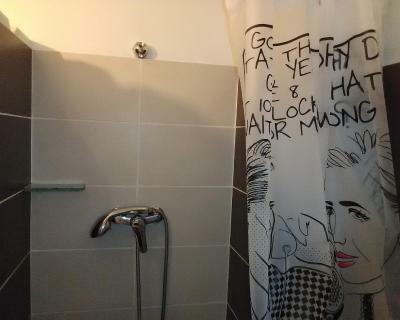 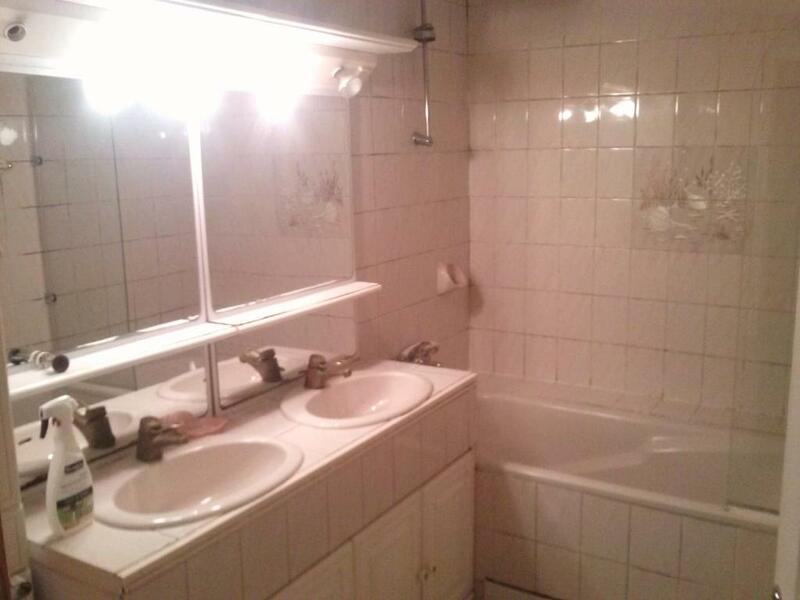 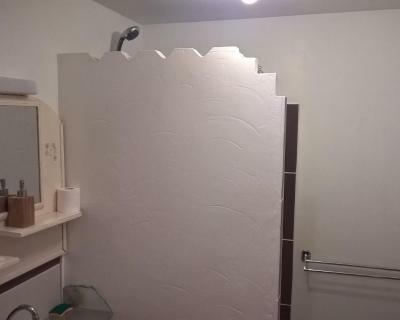 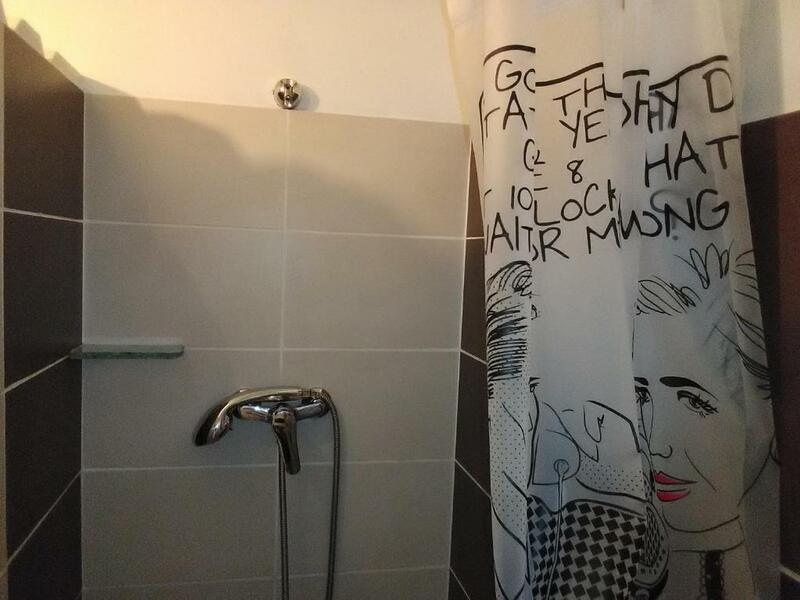 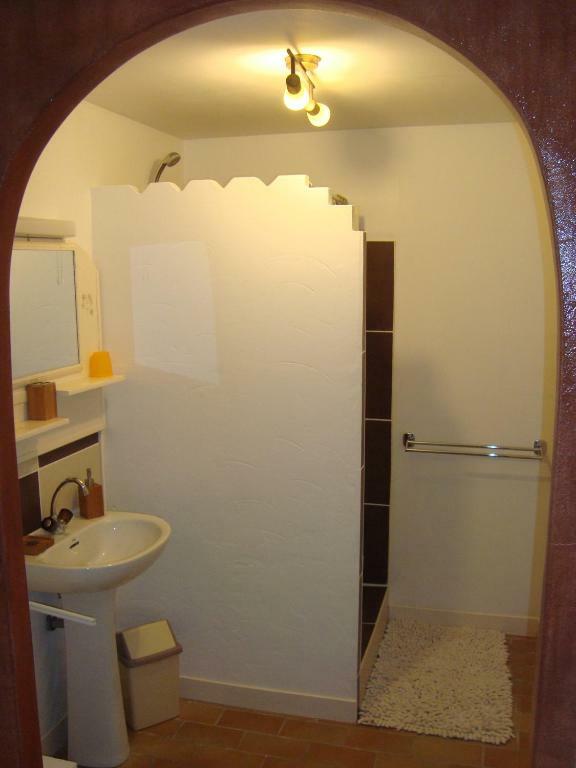 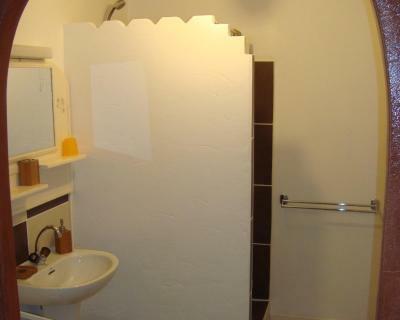 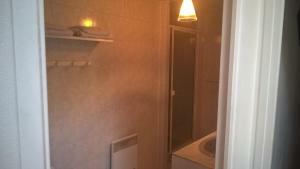 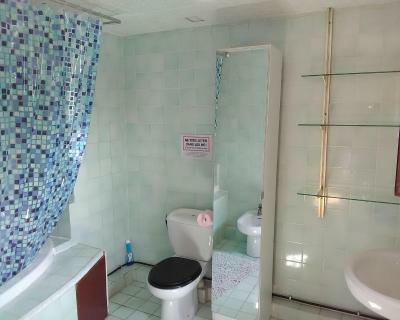 Guests have access to a shared bathroom and shared toilet in the corridor. 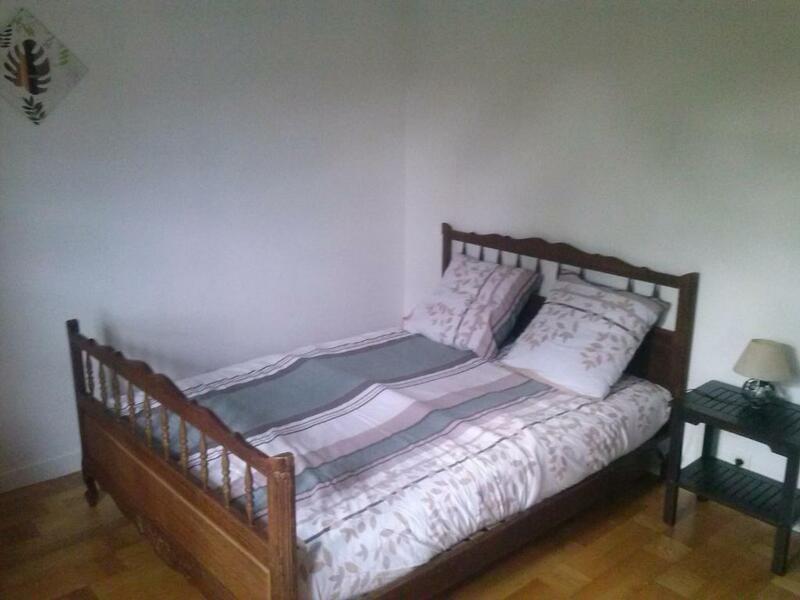 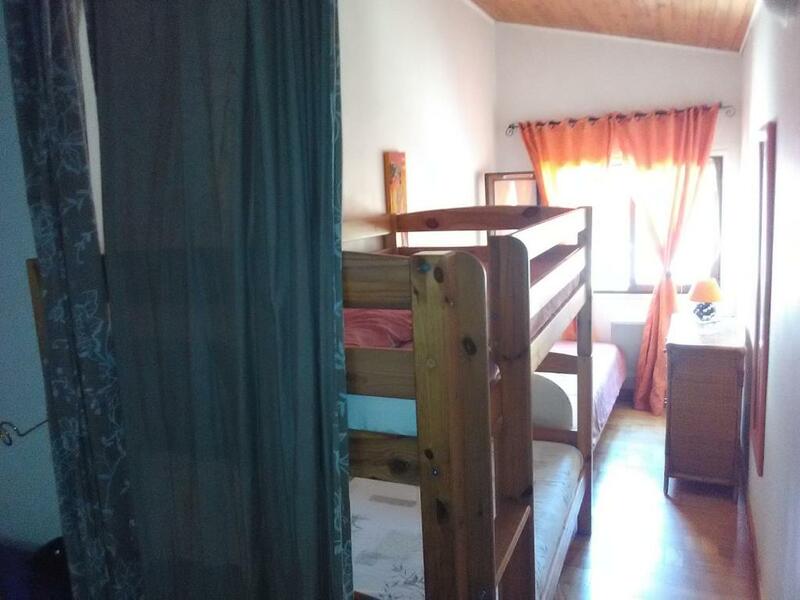 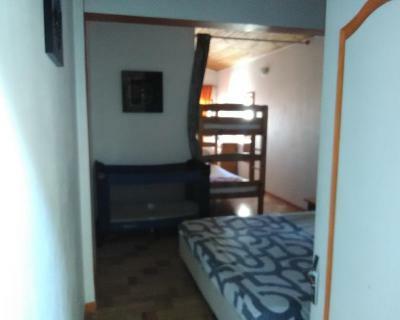 This room can accommodate an extra bed for a children under the age of 10. 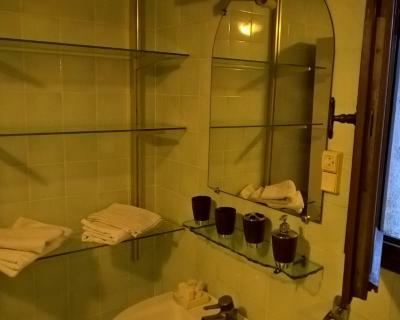 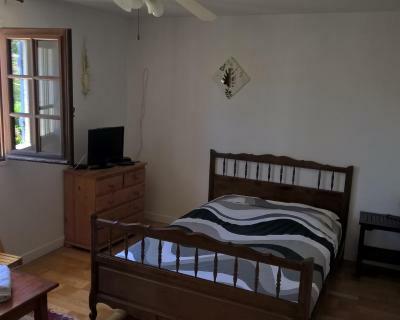 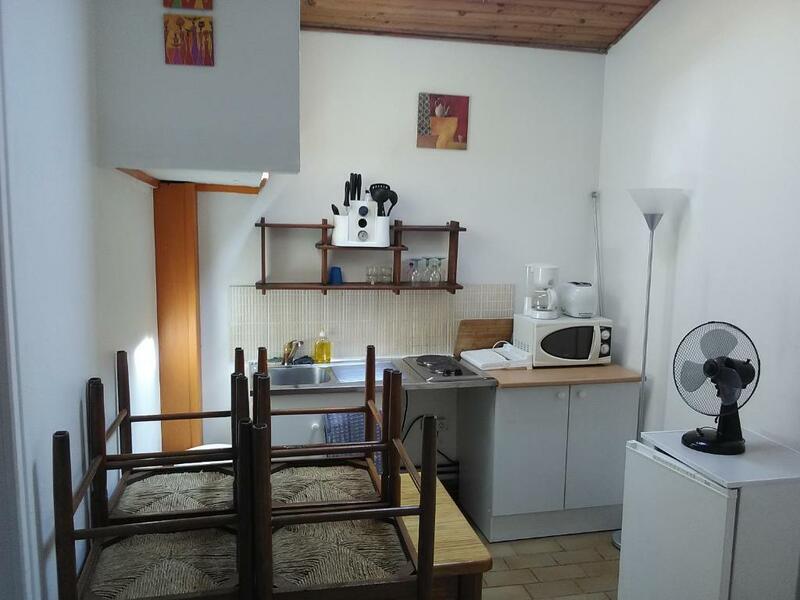 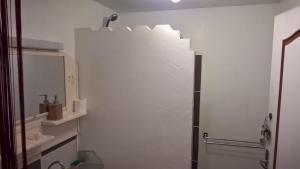 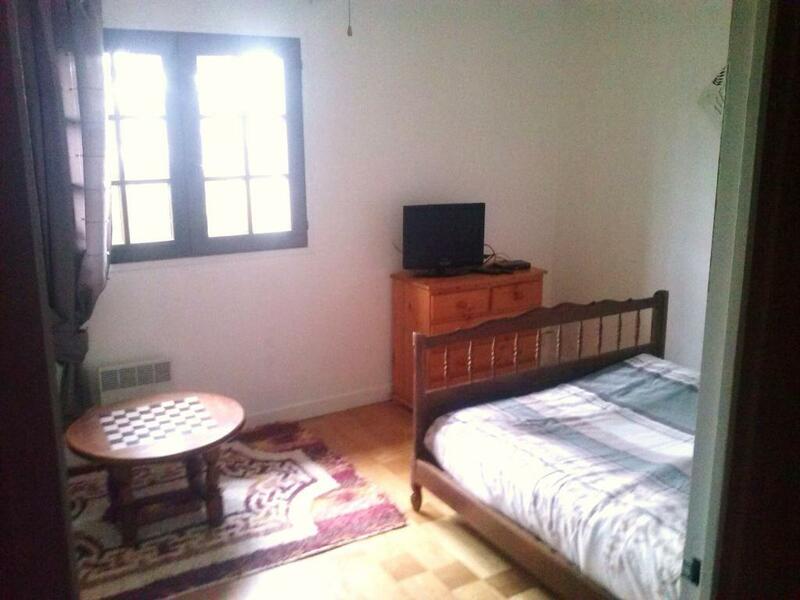 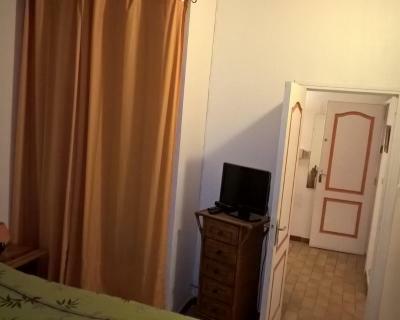 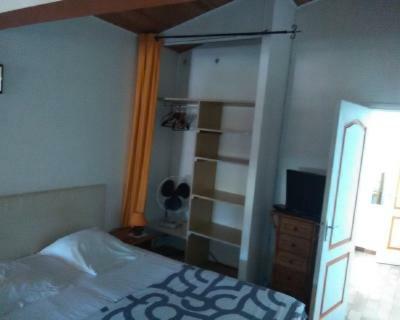 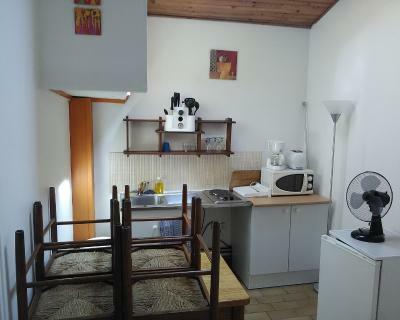 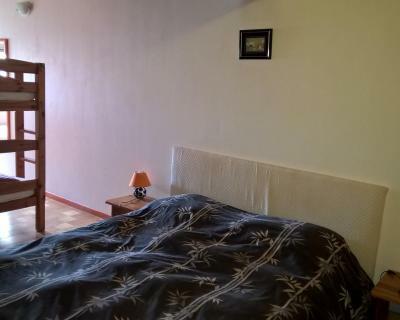 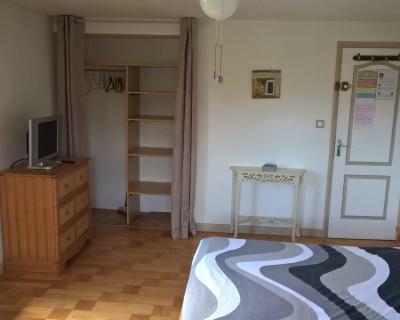 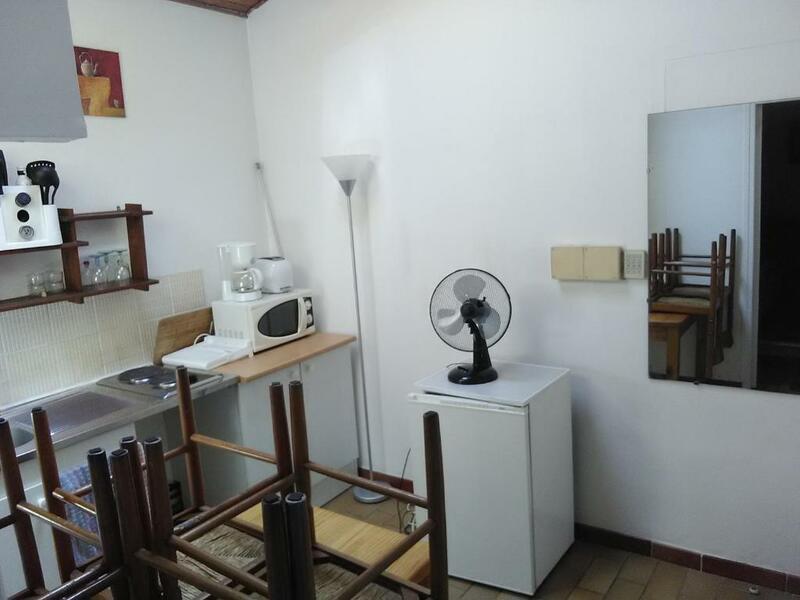 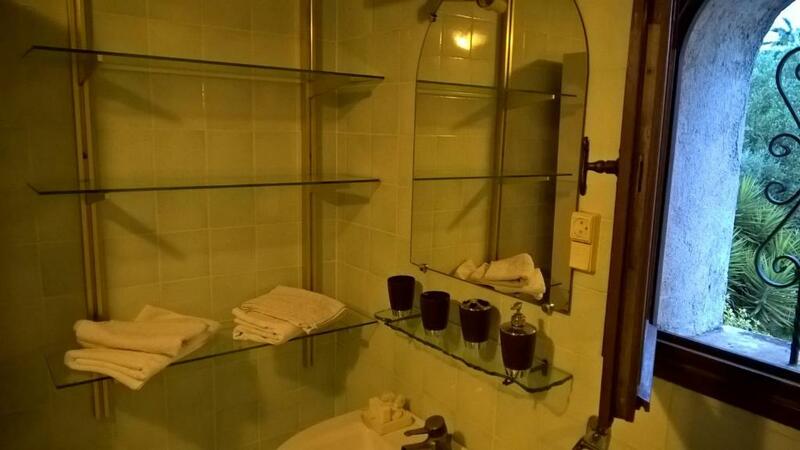 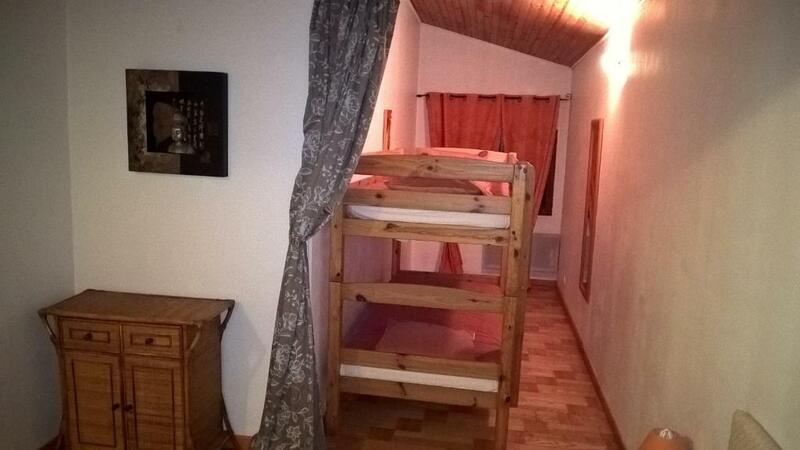 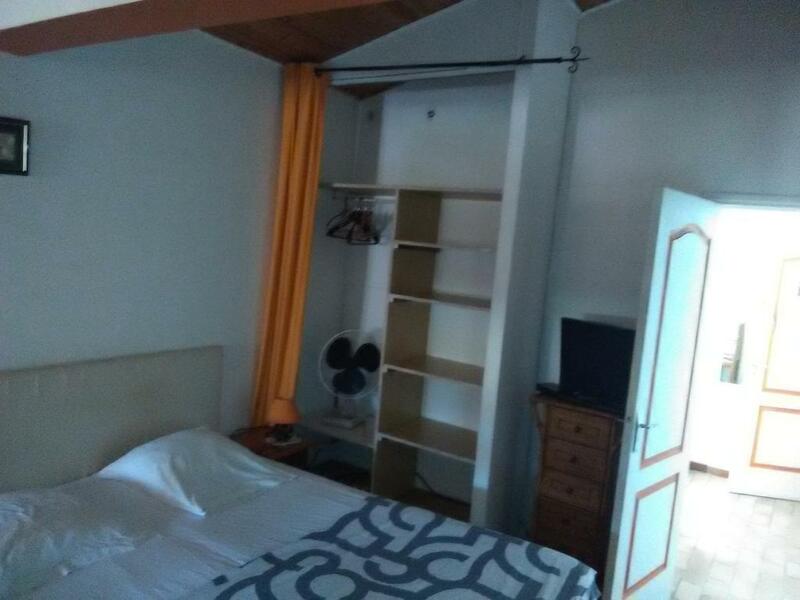 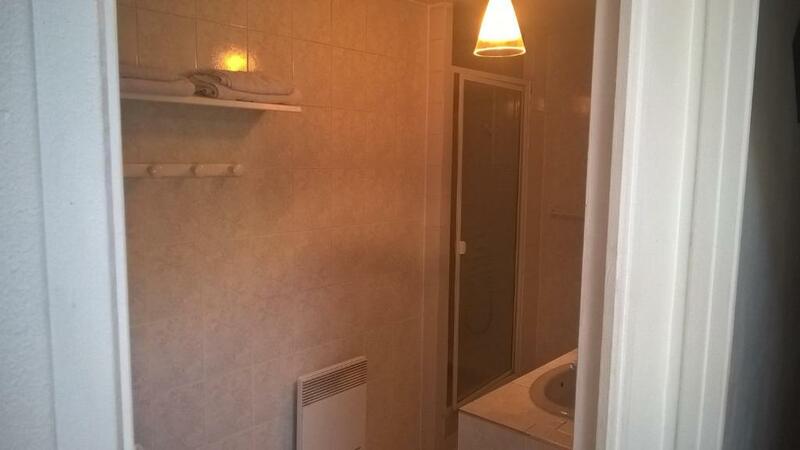 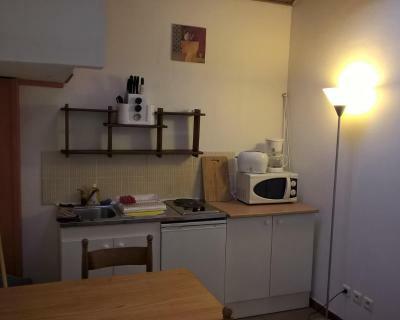 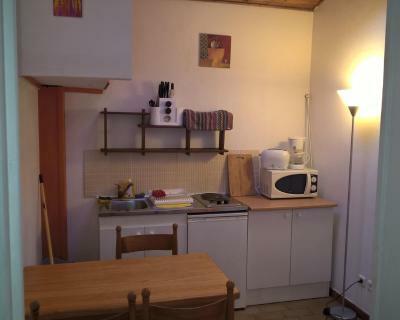 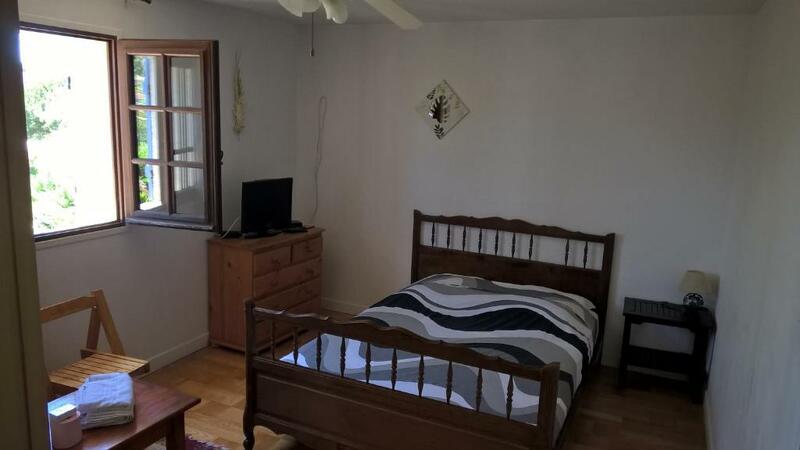 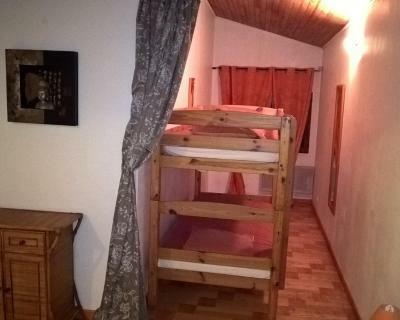 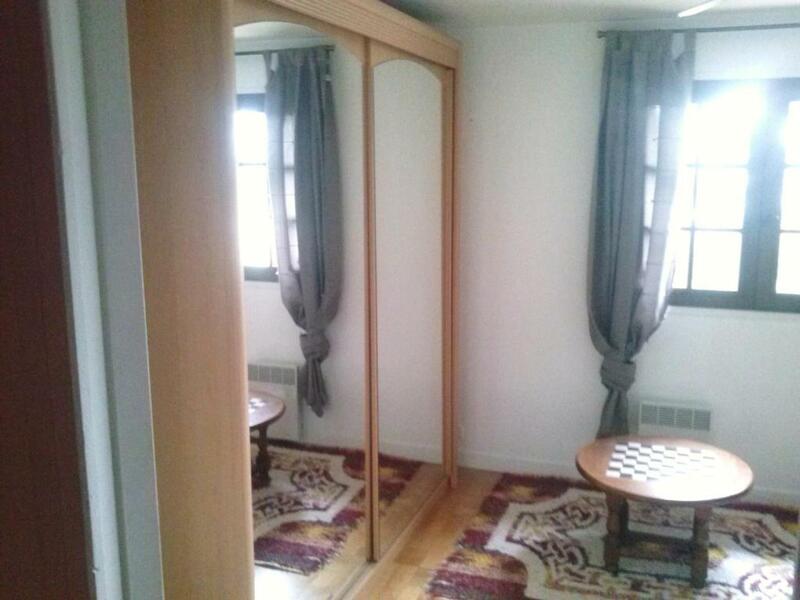 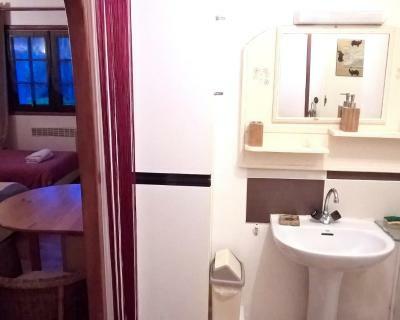 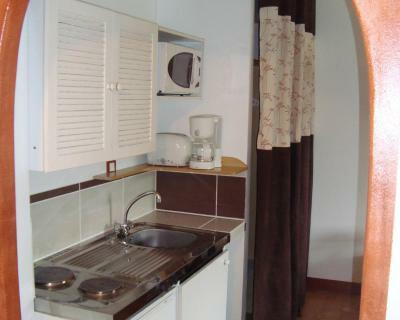 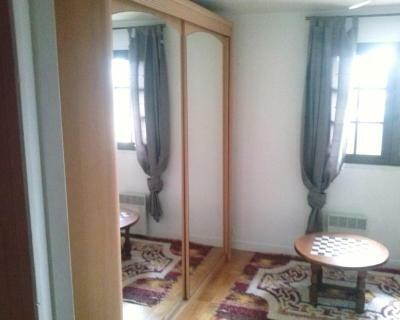 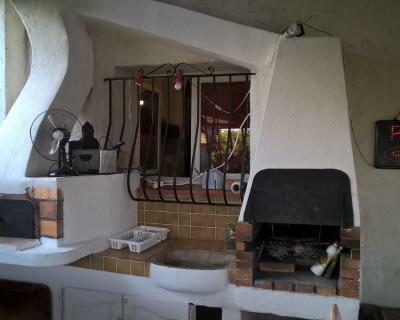 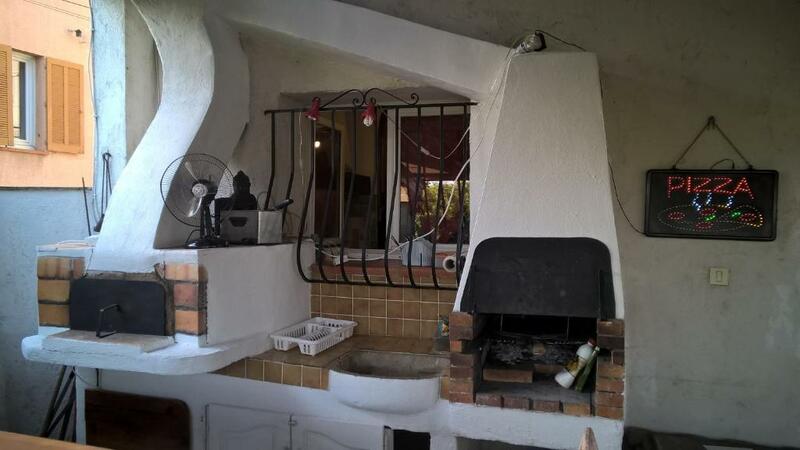 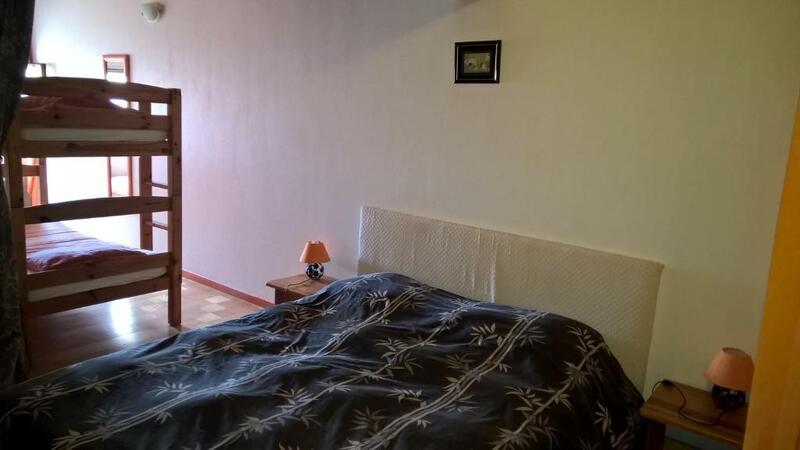 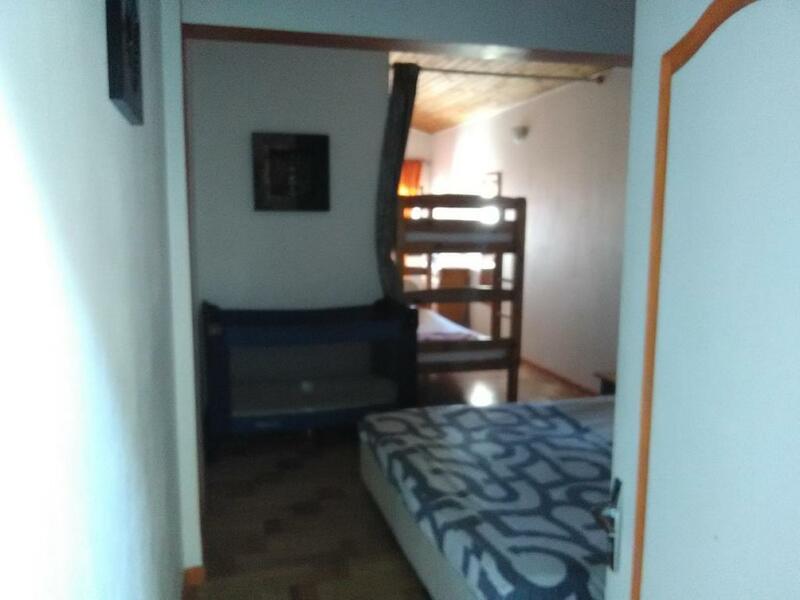 This single room features a microwave. 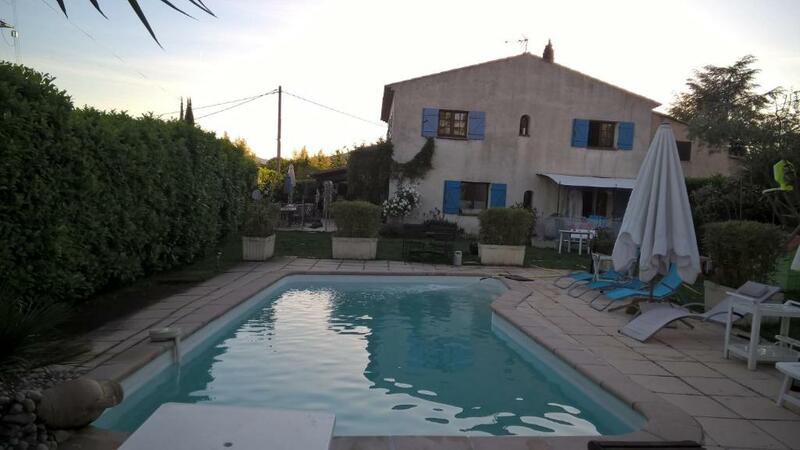 Please note that the property accepts payment by bank transfer, PayPal or French cheque.